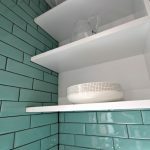 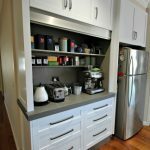 Storage in wardrobes, studies, family and entertainment rooms and other areas of the home was given little consideration in the past, however well thought out and logical designs can produce fantastic results. 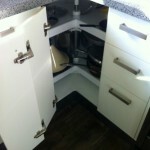 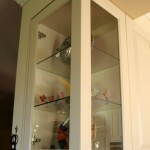 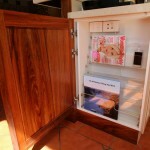 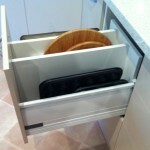 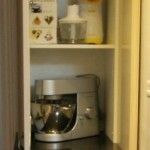 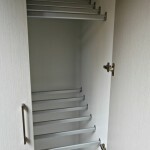 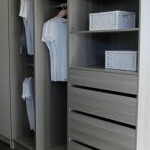 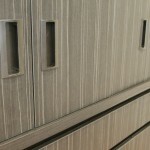 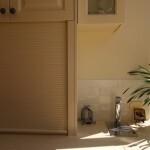 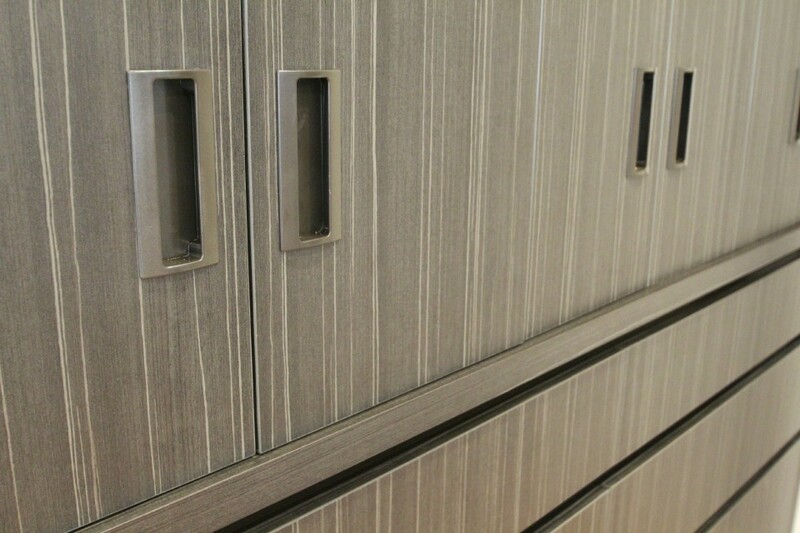 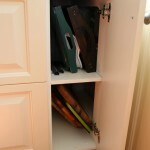 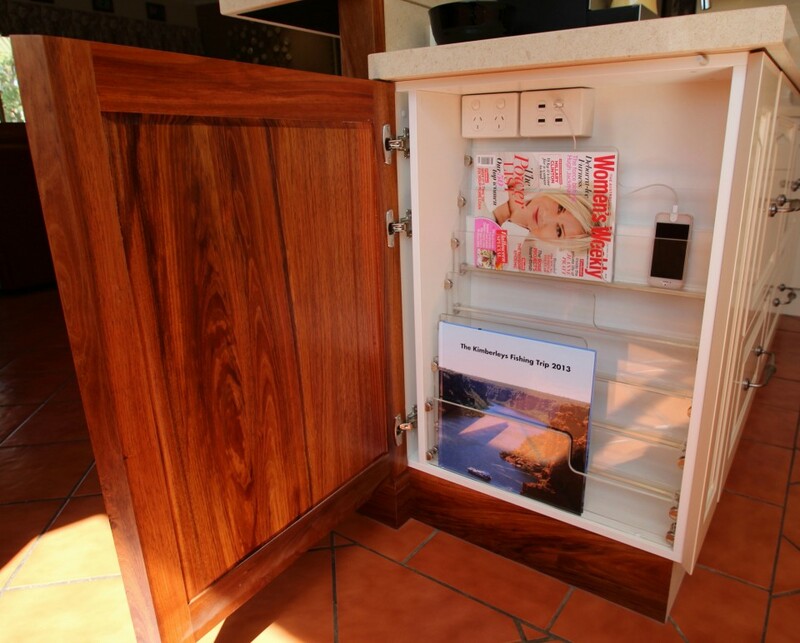 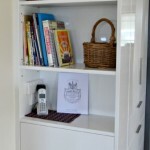 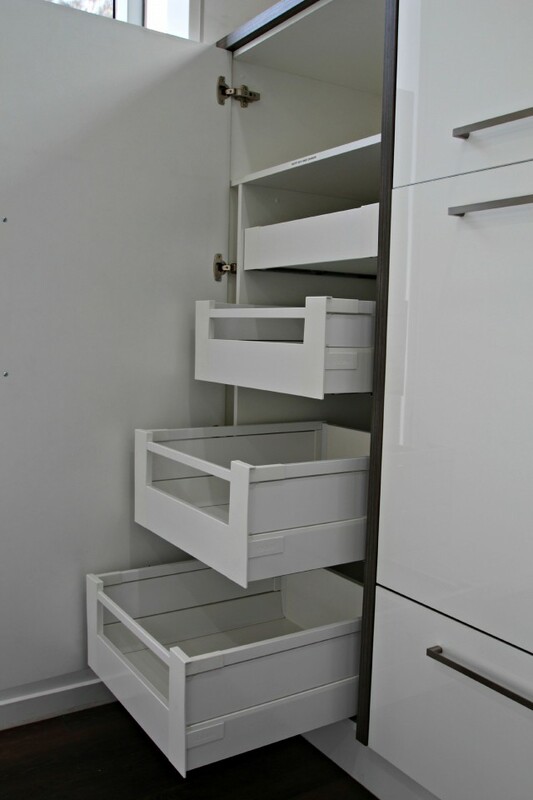 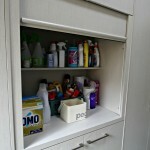 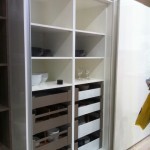 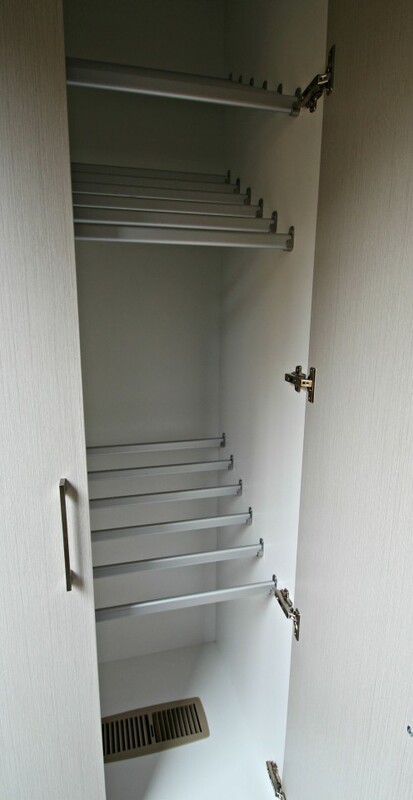 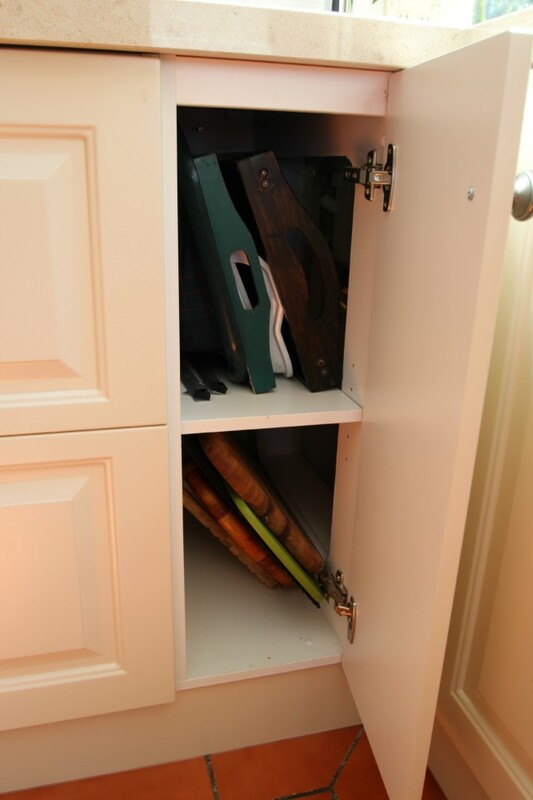 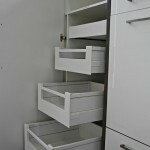 Matthews Joinery designs and manufactures wardrobe cabinets that have a place for all items of clothing. 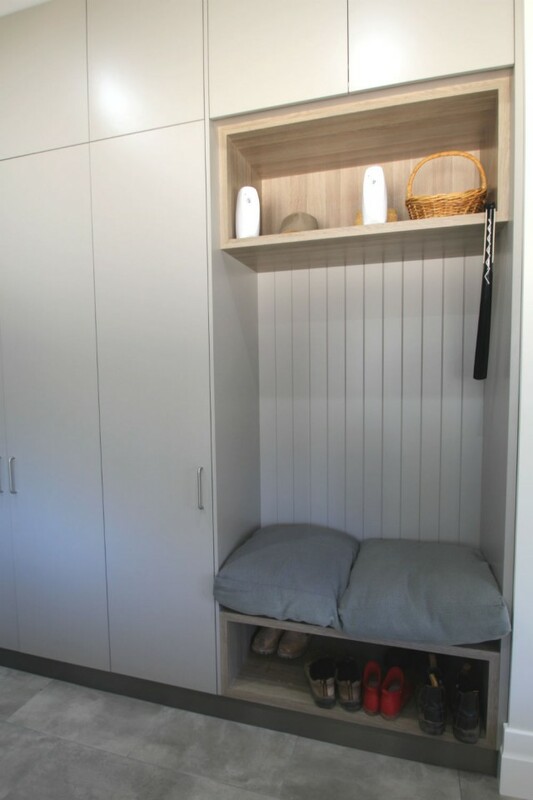 Well-thought-out designs mean there can be space for shirts, trousers, skirts, coats and storage areas for shoes, handbags, ties and belts. 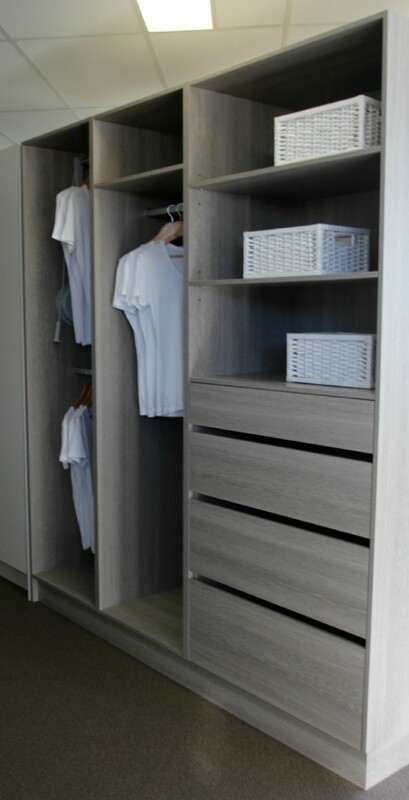 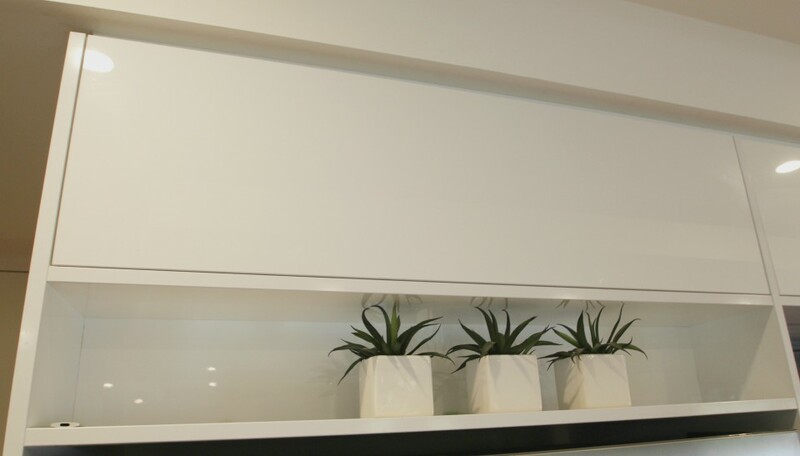 Internal drawers, telescopic runners and a range of materials and finishes mean the custom-made cabinetry can be varied to suit your style and requirements.In a walk-in wardrobe we encourage you to consider using a coloured board to create a feeling of luxury to your space. 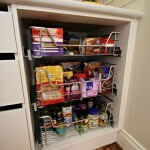 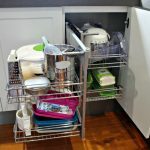 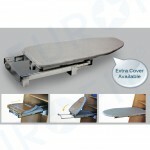 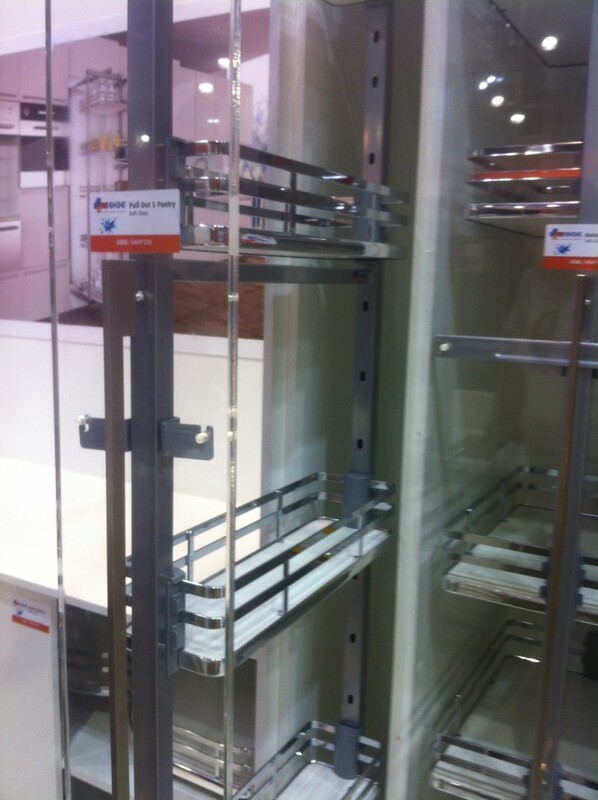 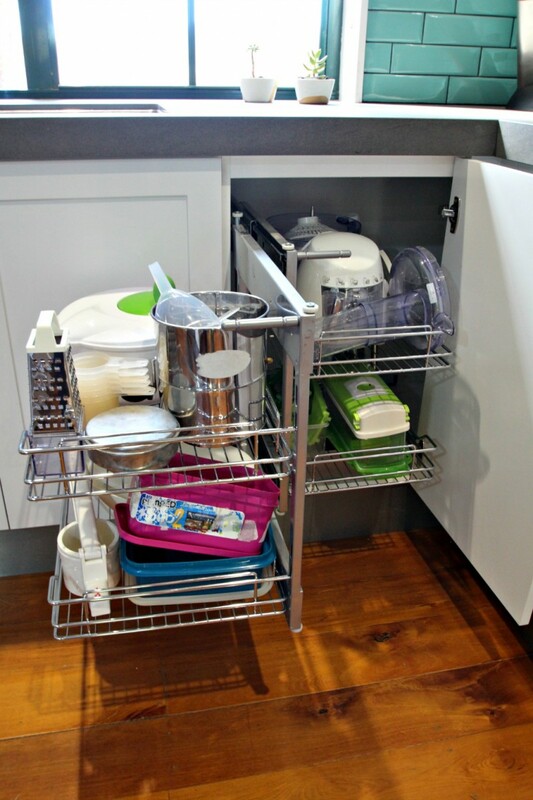 Pull down hanging systems can be used to optimise storage and accessibility. 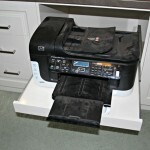 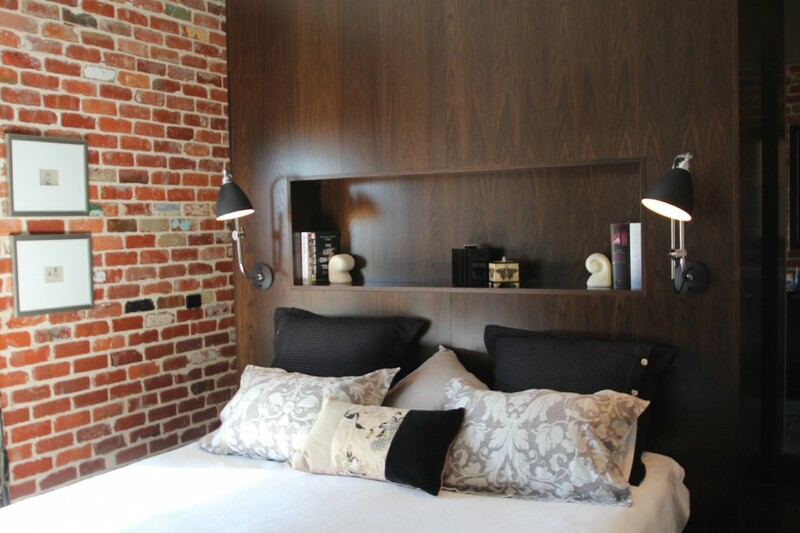 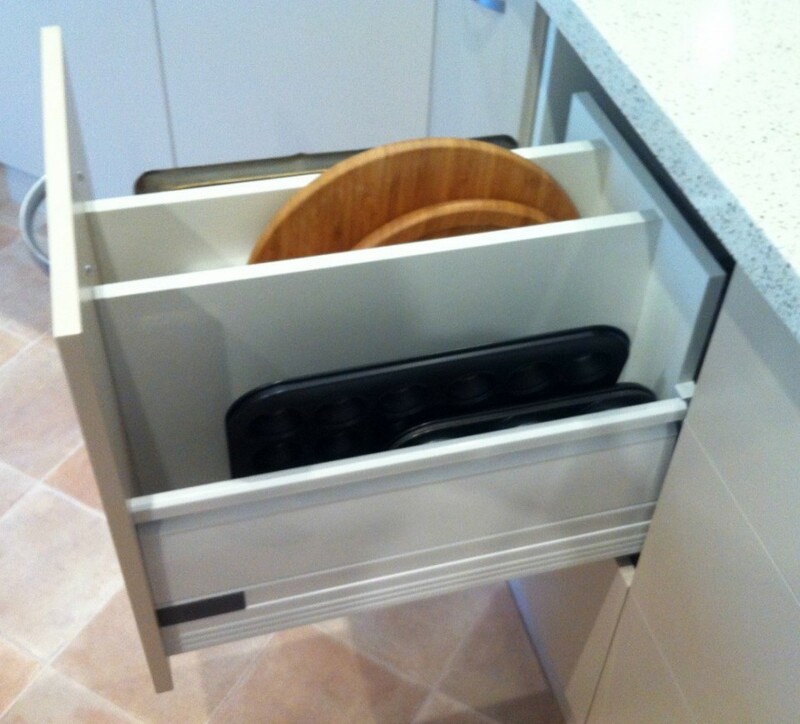 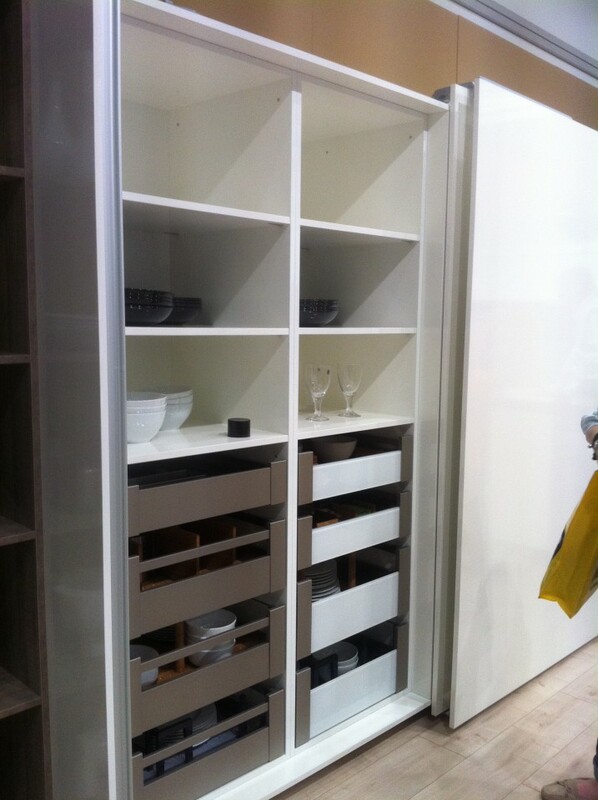 We have one of these on display at our Ballarat showroom wardrobe display. 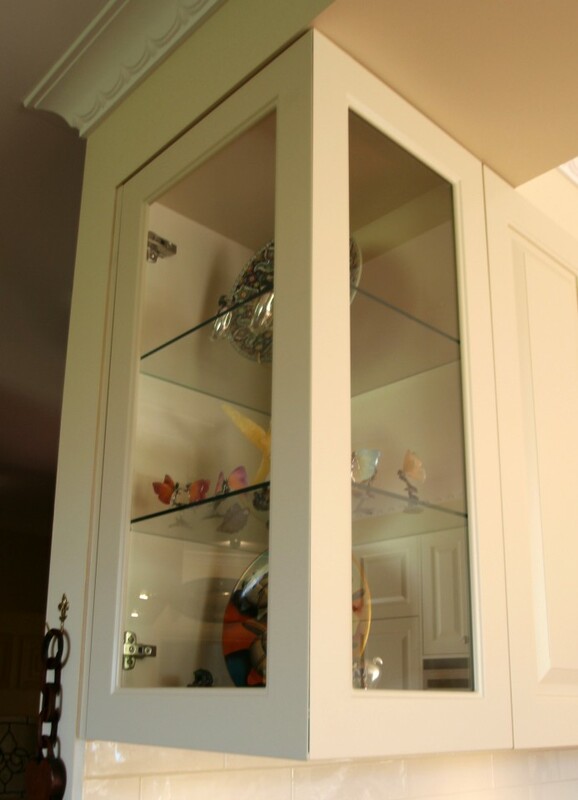 We also have ways to store your jewelry and watches on display. 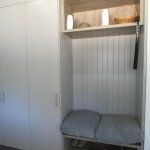 We can create customised shoe racks to suit your needs. 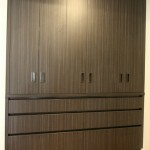 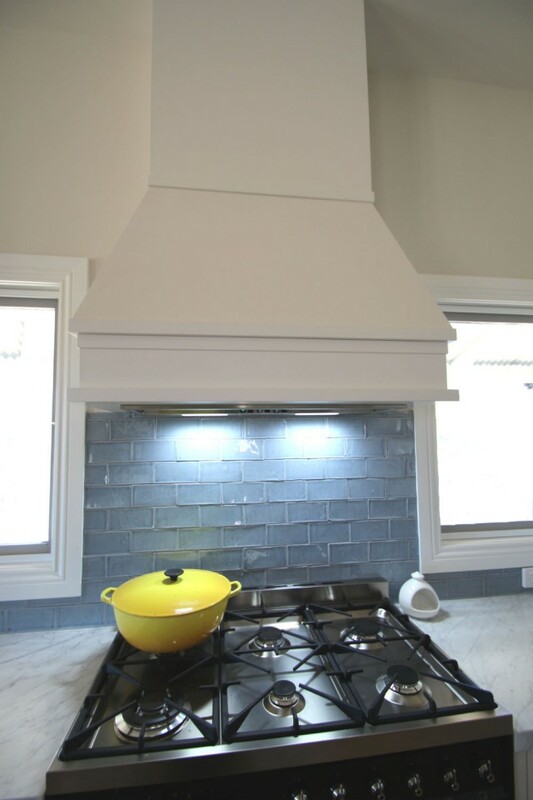 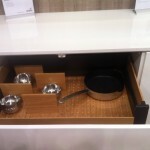 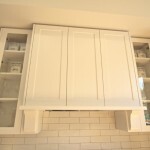 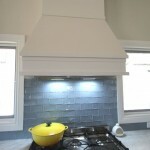 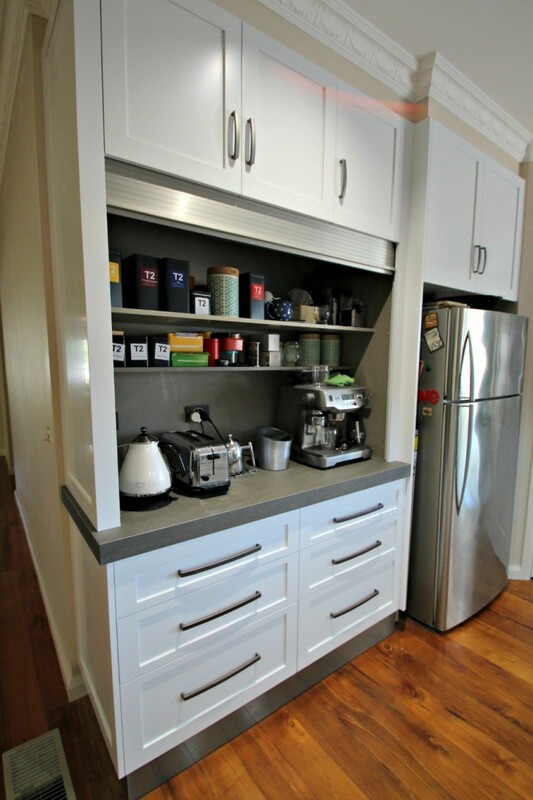 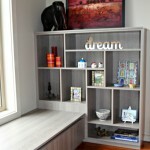 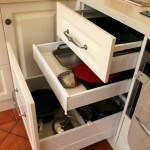 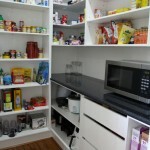 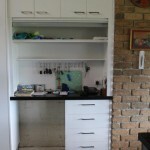 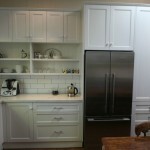 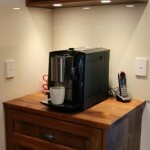 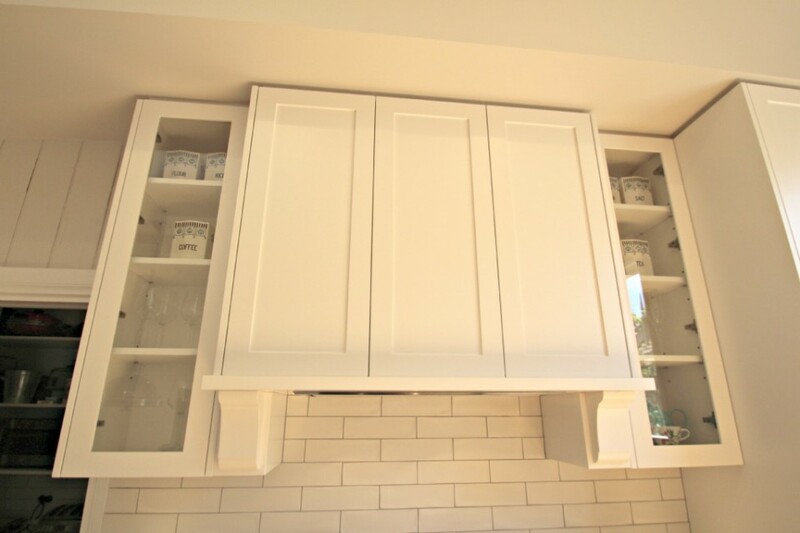 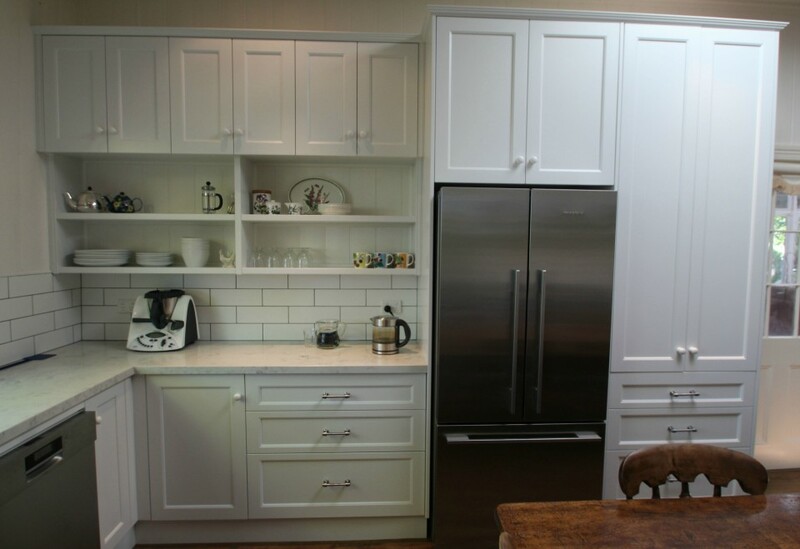 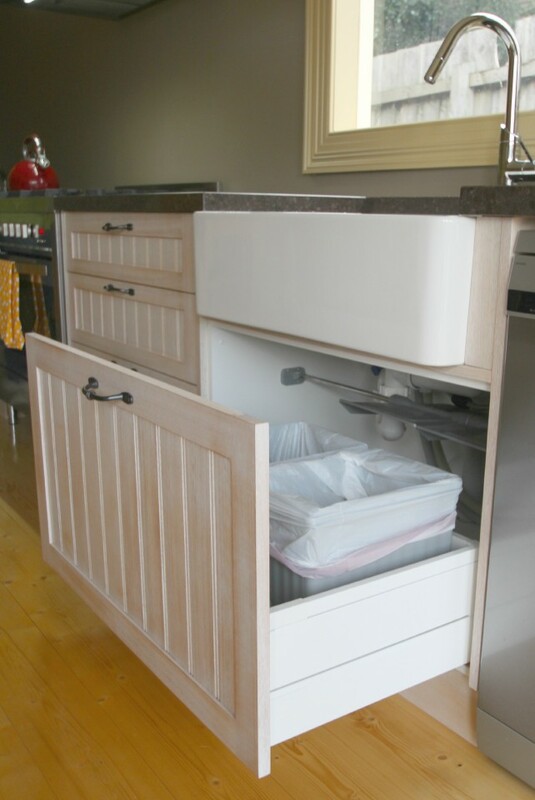 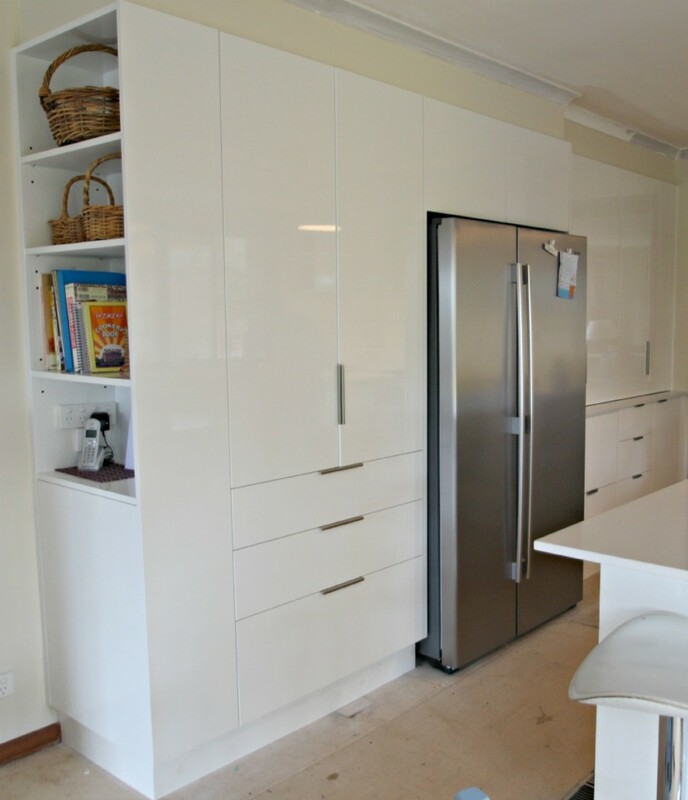 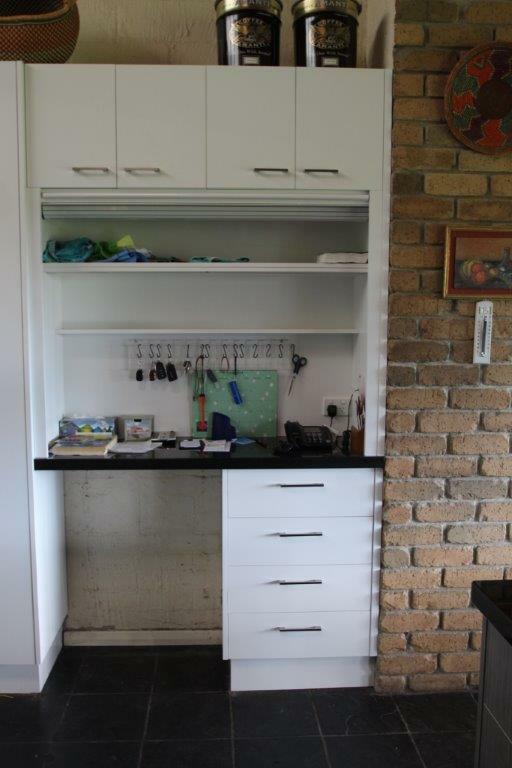 Matthews Joinery also makes custom cabinets and storage units for family areas. 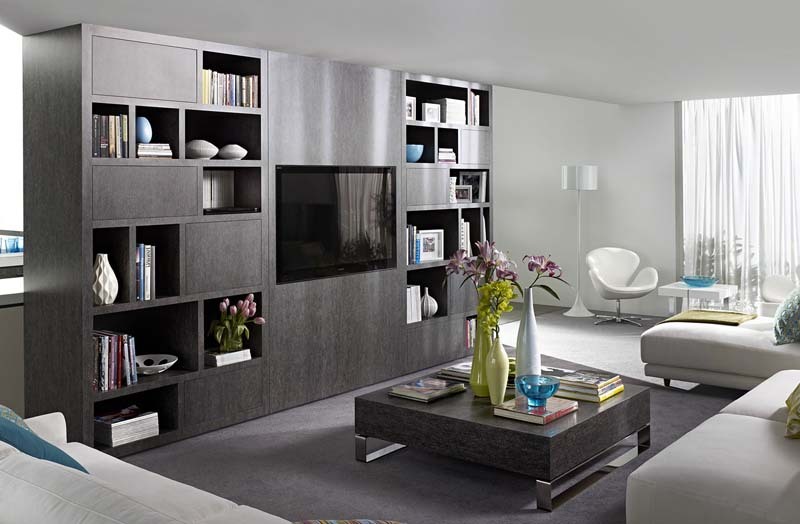 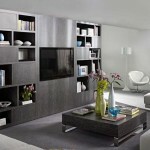 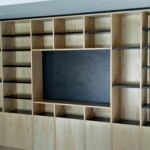 The popularity of home theaters and entertainment equipment has added another dimension to modern cabinetry in the home. 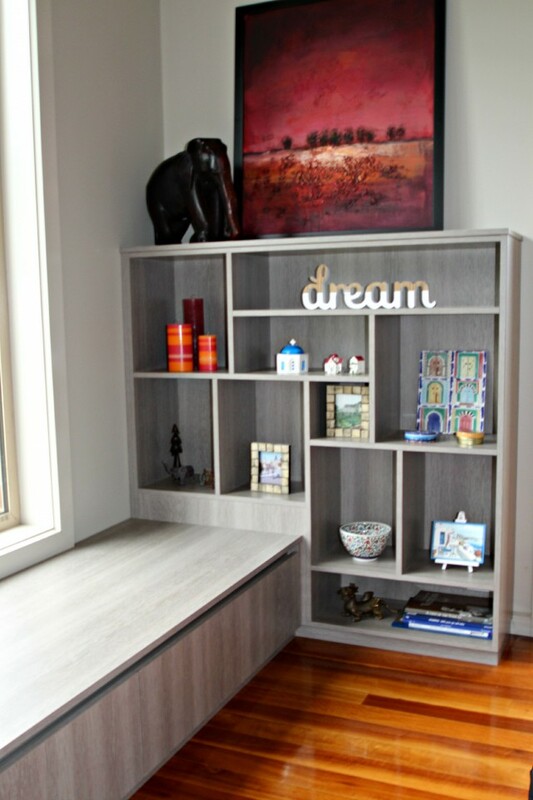 Our designers can make an entertainment unit that will best utilise your space and incorporate your equipment and provide practical storage solutions. 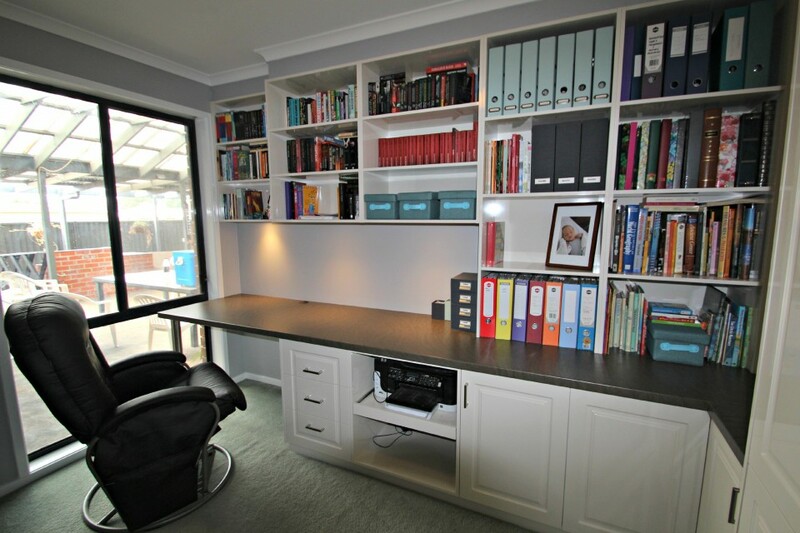 Studies need to be designed to suit your needs. 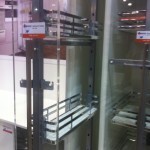 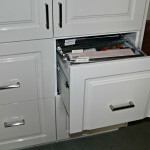 We can help you create work zones and great storage that will work for you. 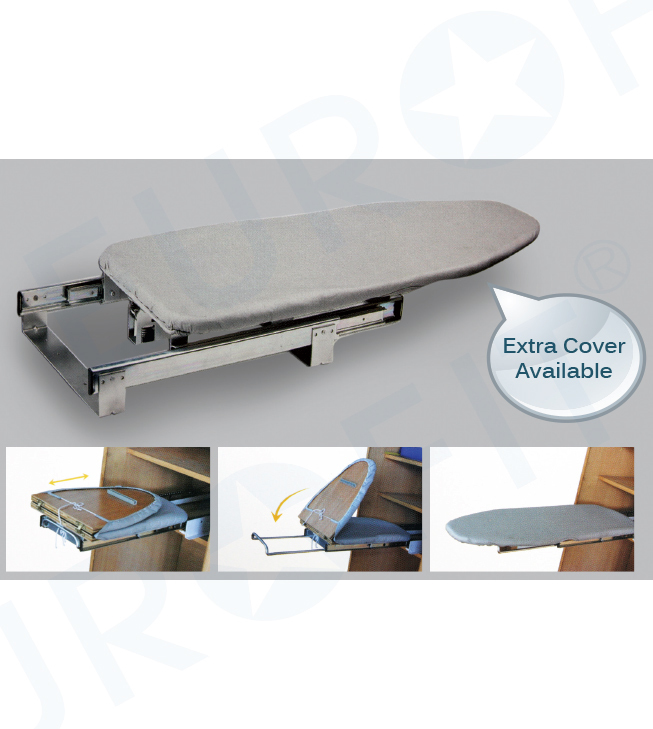 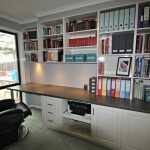 Pin boards are a great addition to a work desk and we have several options we can show you at our Ballarat Showroom. 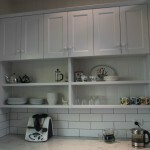 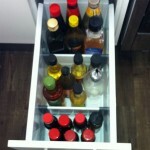 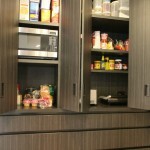 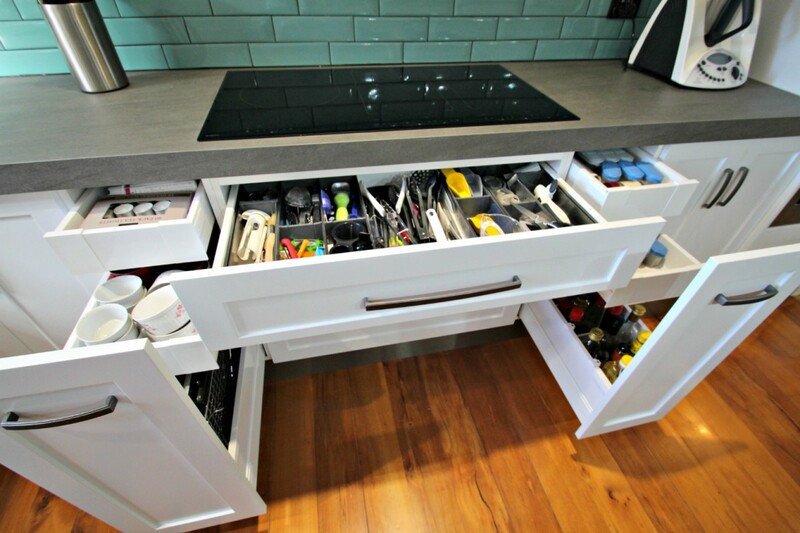 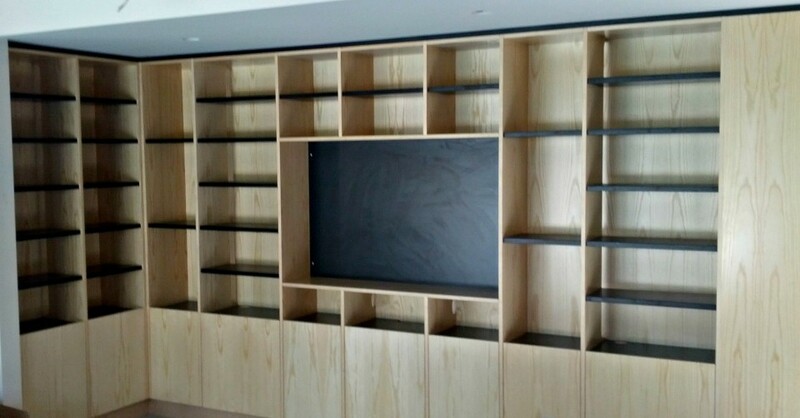 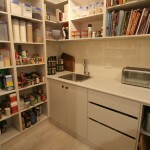 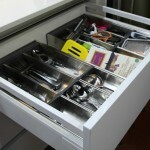 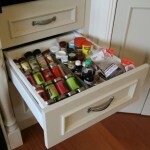 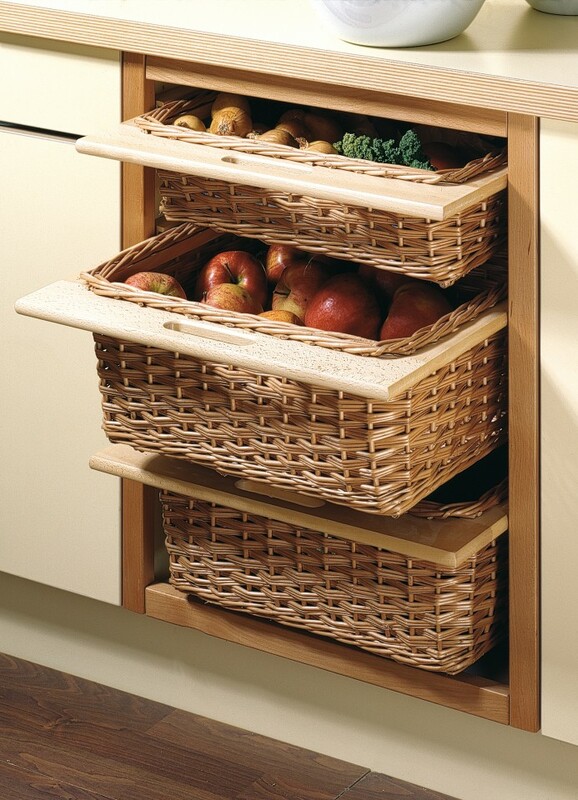 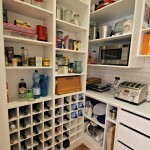 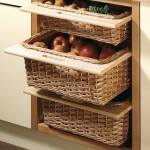 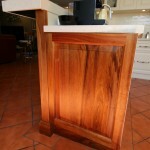 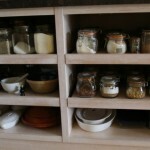 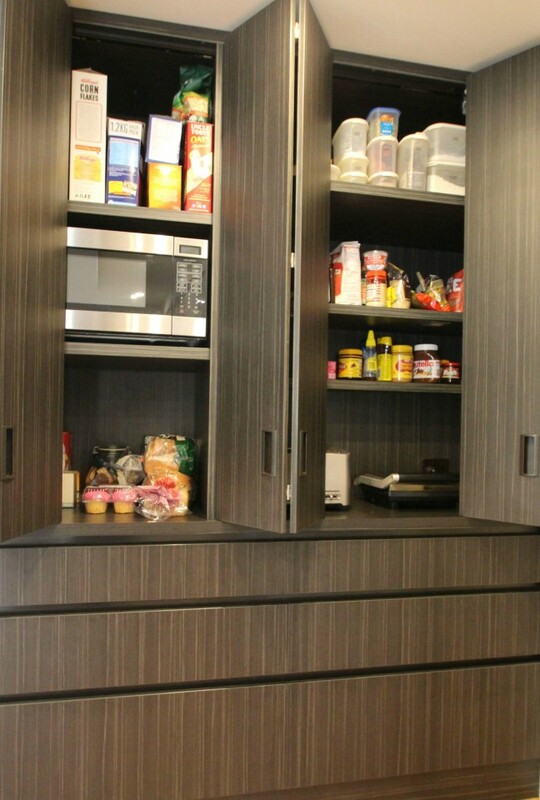 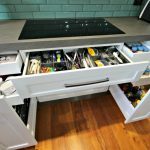 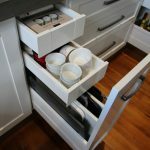 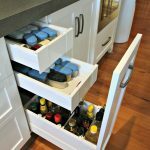 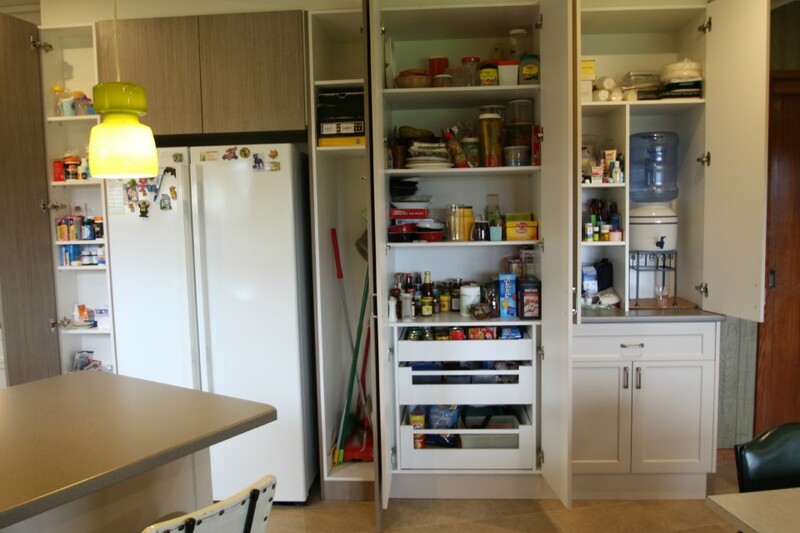 Matthews Joinery makes custom cabinets and storage units for all areas of your home or workspace. 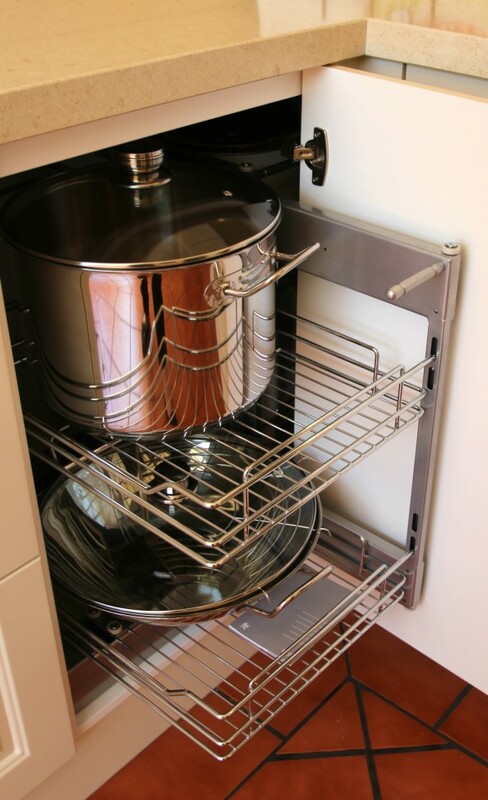 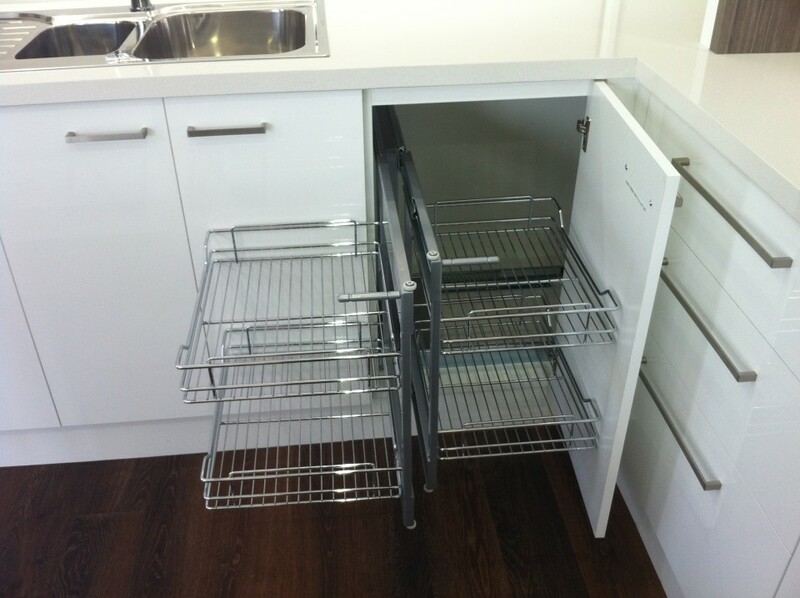 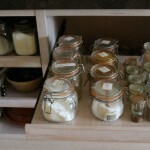 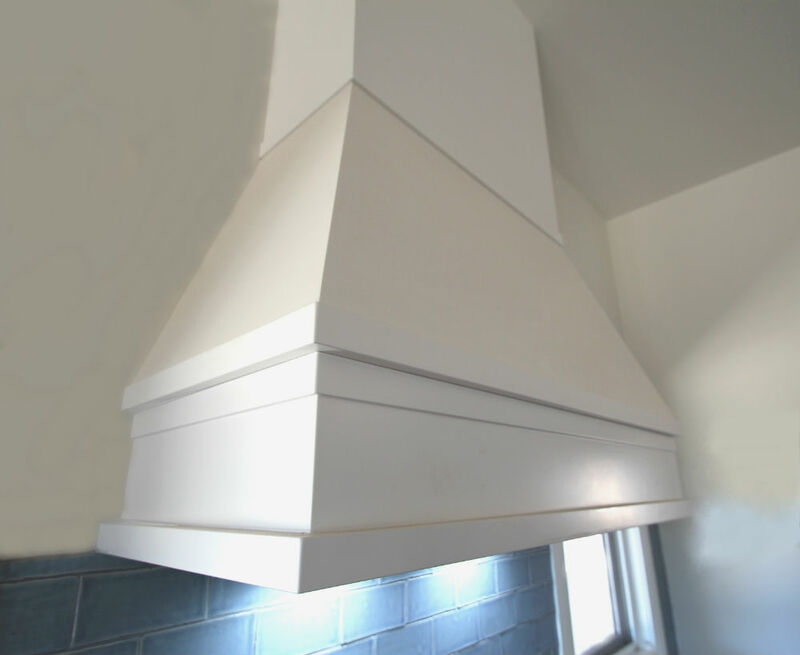 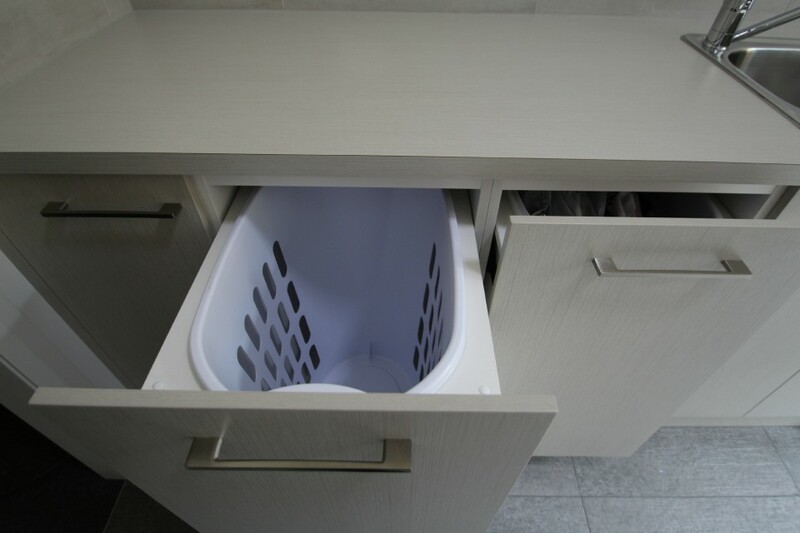 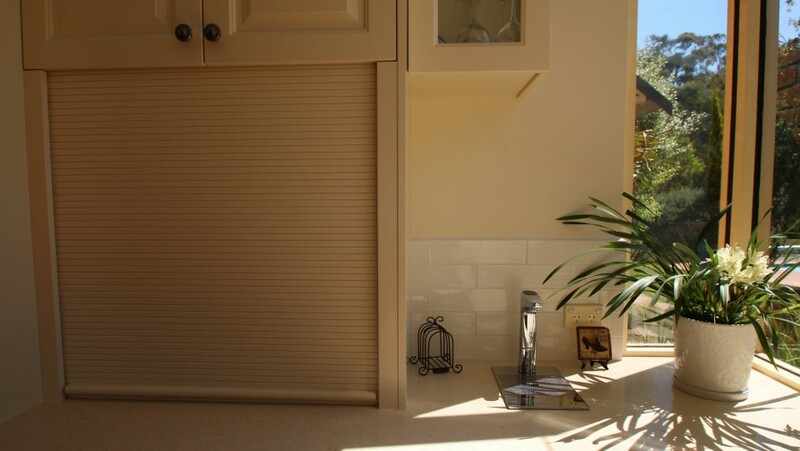 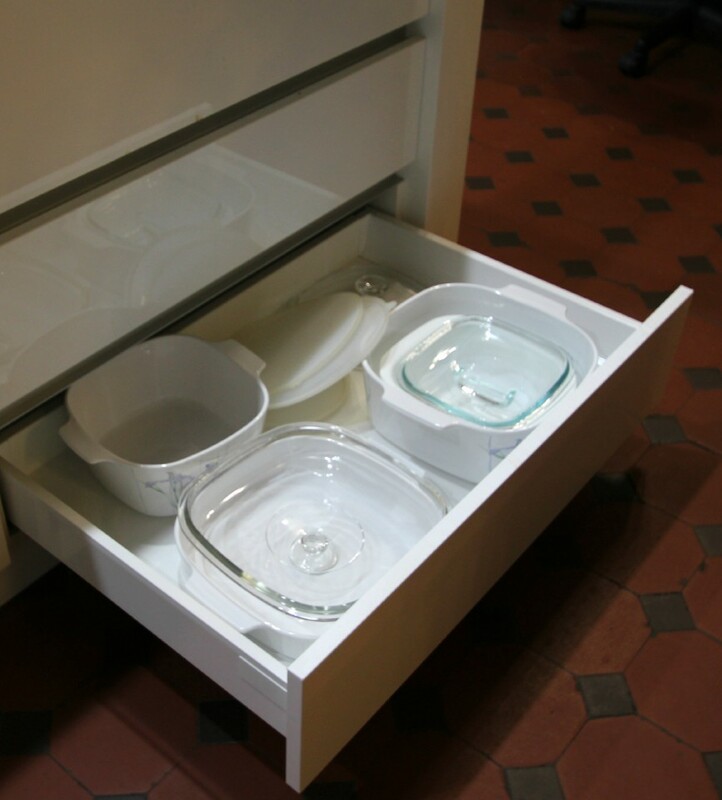 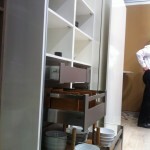 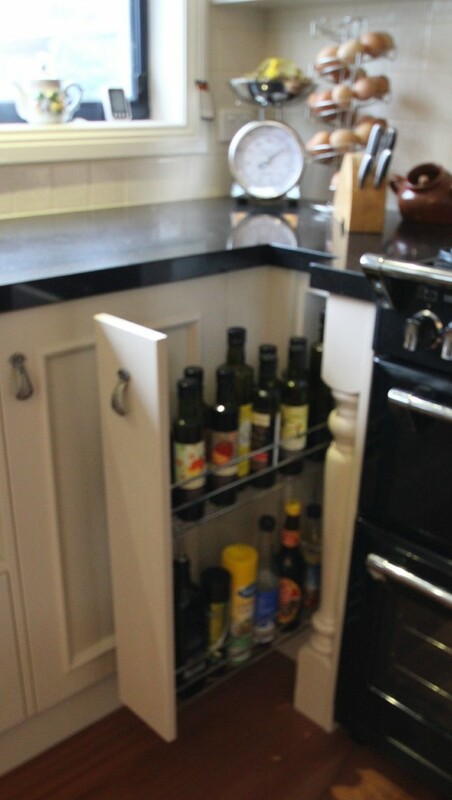 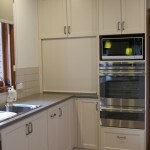 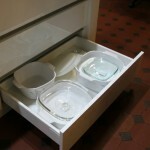 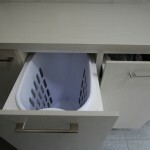 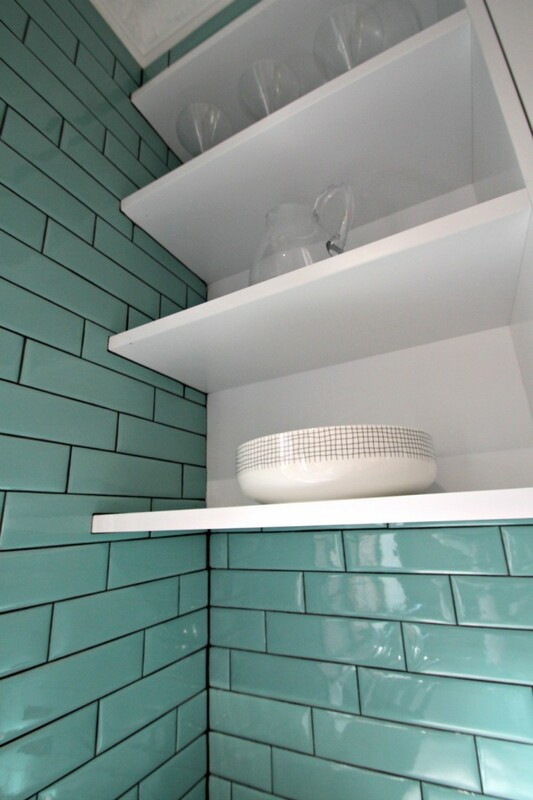 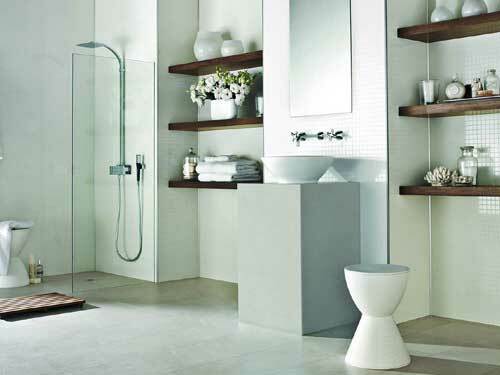 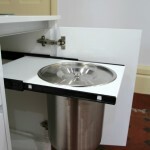 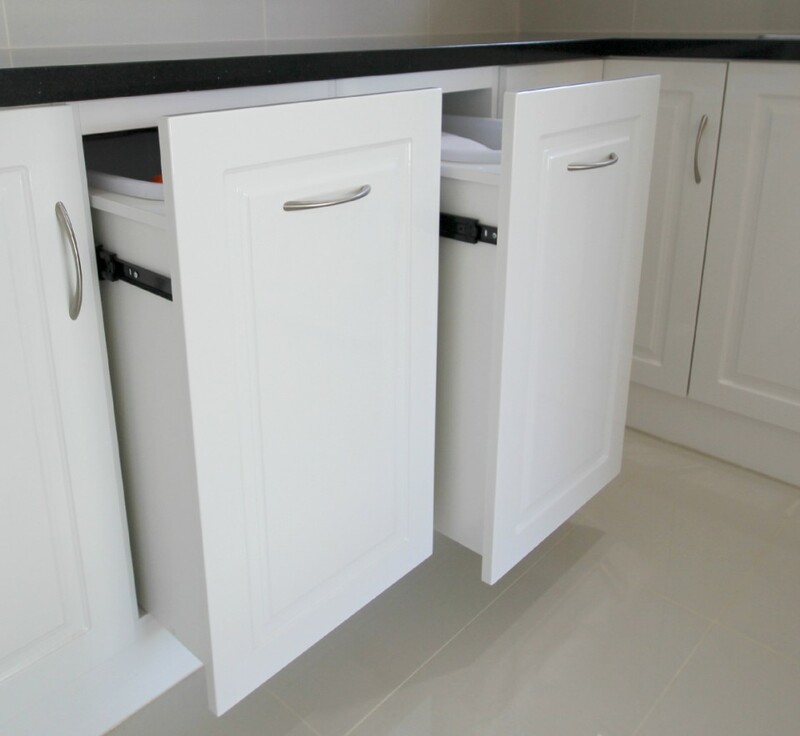 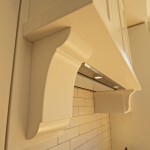 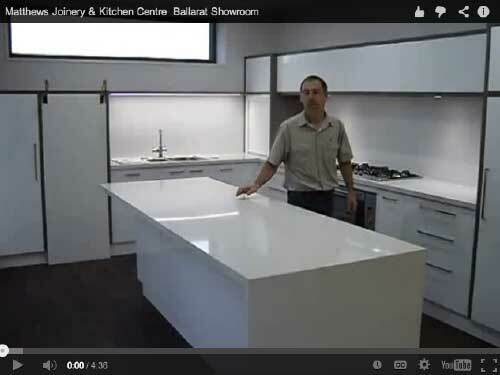 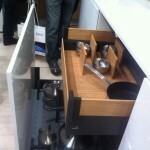 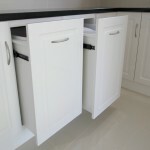 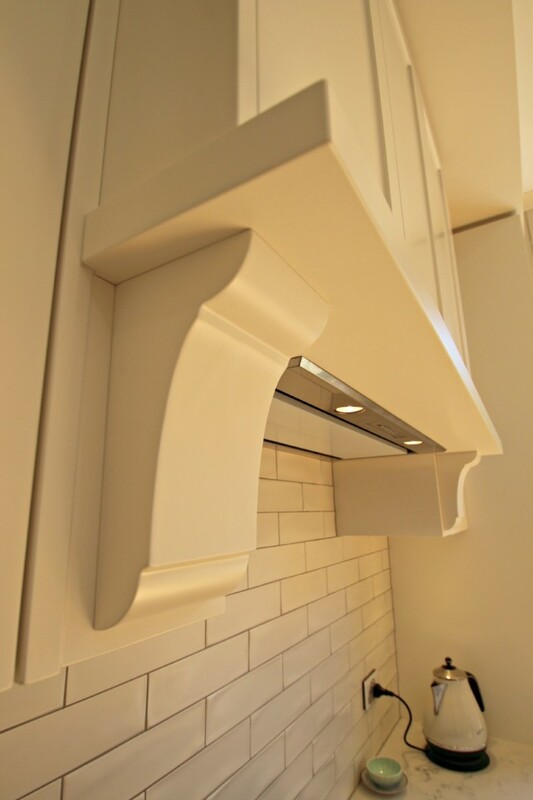 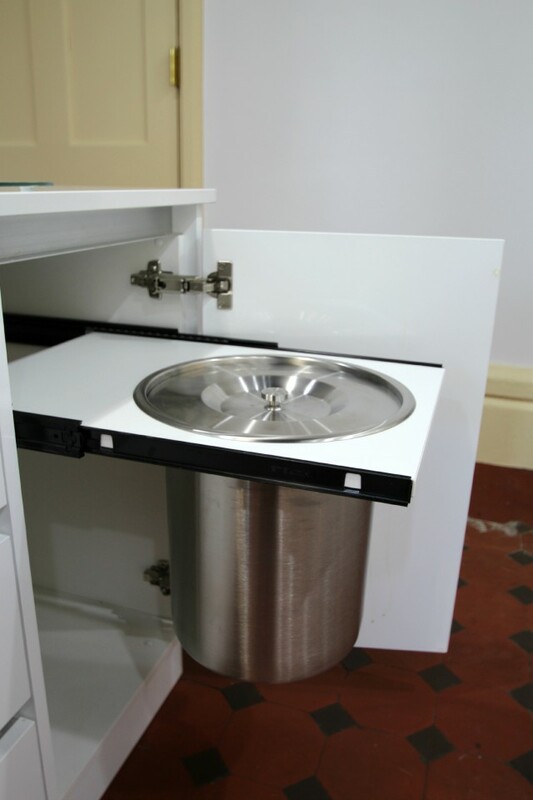 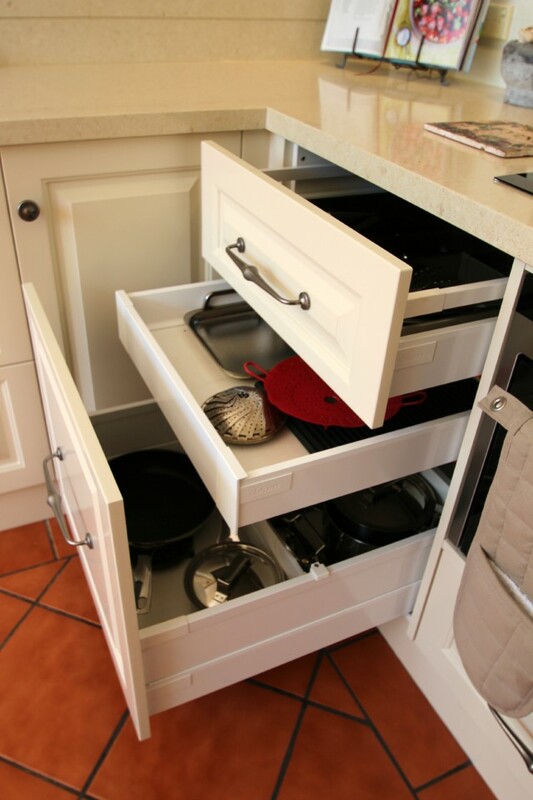 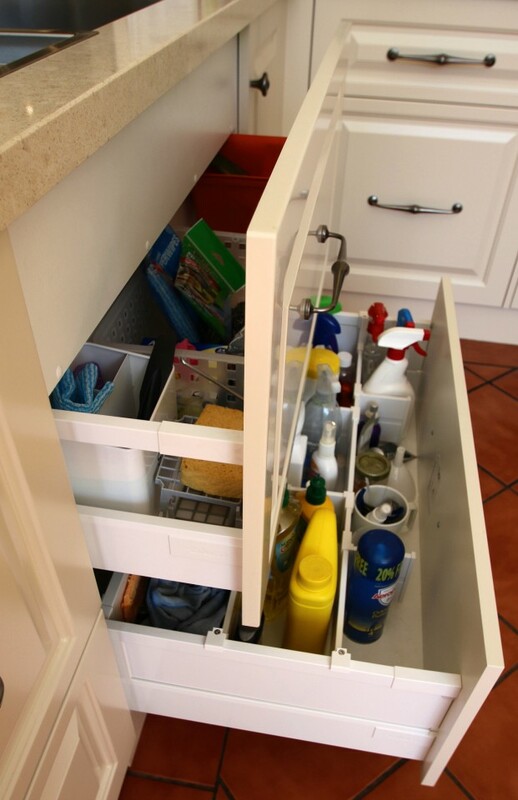 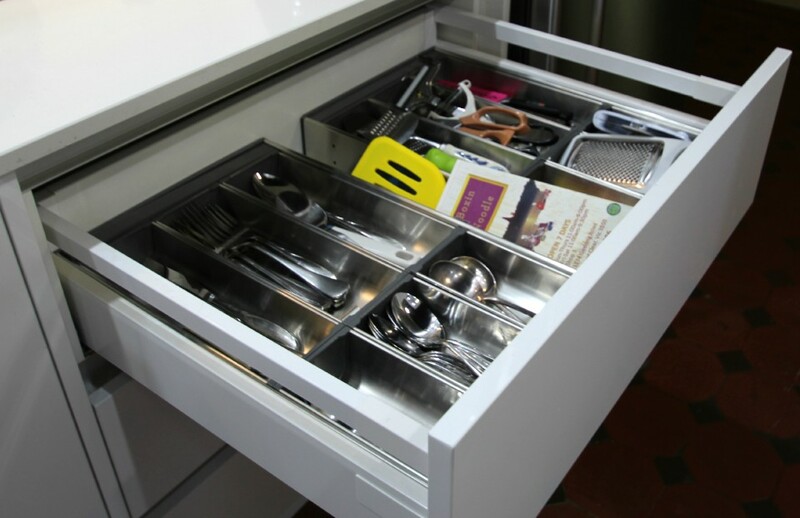 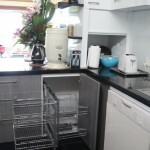 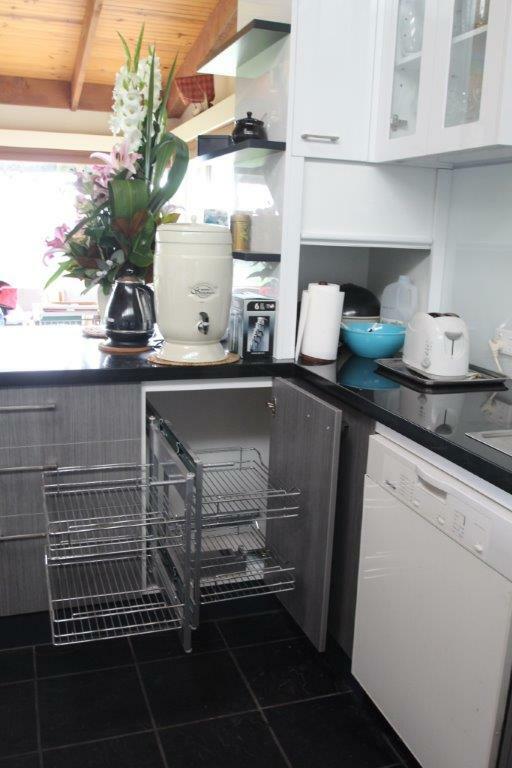 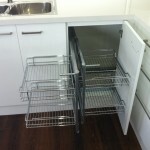 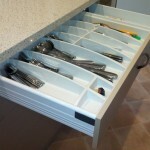 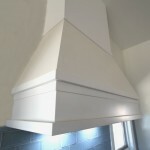 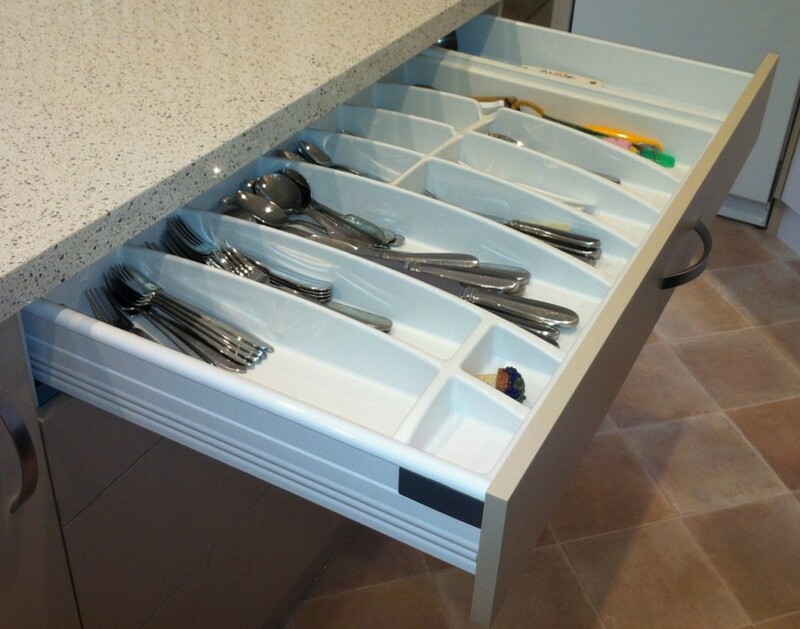 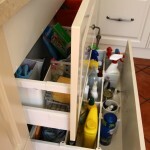 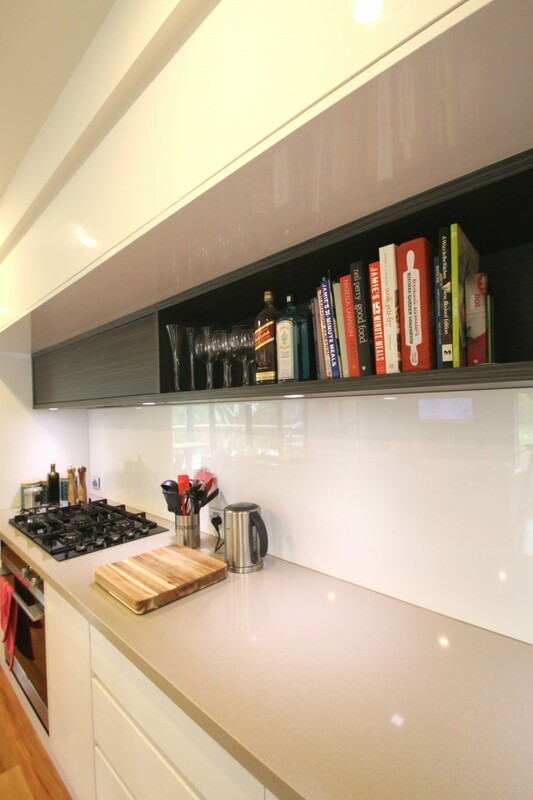 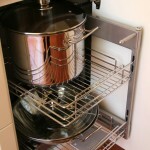 We specialise in custom made kitchens, bathroom cabinets, wardrobes and vanities and laundries. 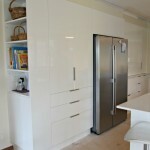 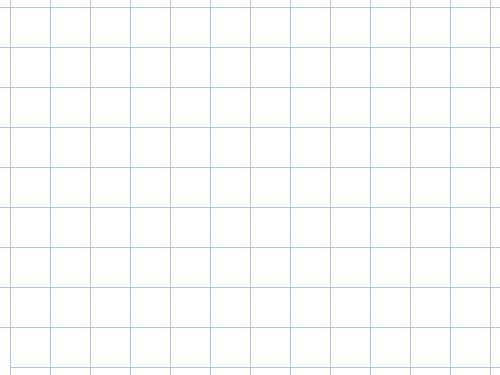 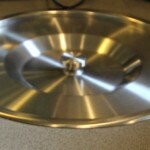 For design inspiration look through our ideas gallery, previous work and our supplier websites. 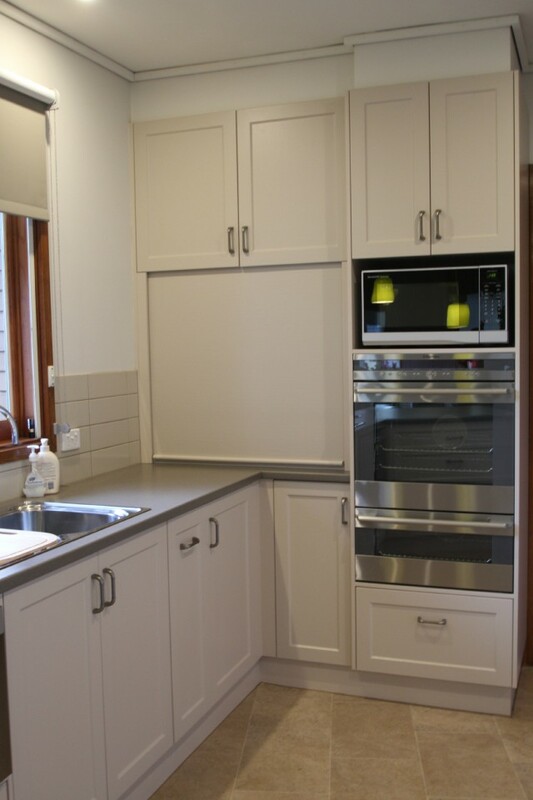 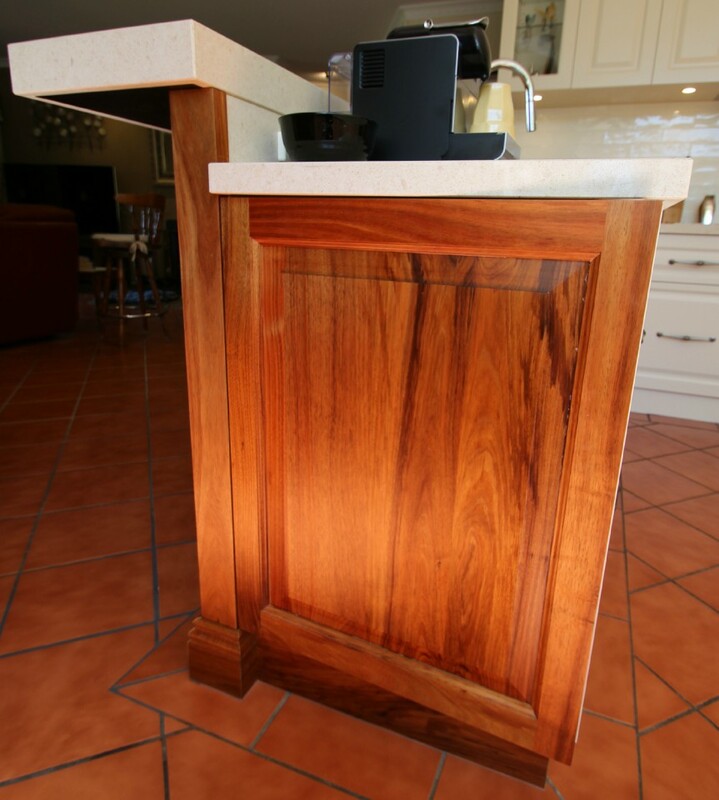 Matthews Joinery is based in Ballarat but services Ararat, Ballarat, Bendigo, Castlemaine, Colac and Geelong incorporating the Surf Coast (Torquay, Anglesea, Lorne, Apollo Bay) Hamilton, Melbourne, Stawell, Bacchus Marsh and Melton. 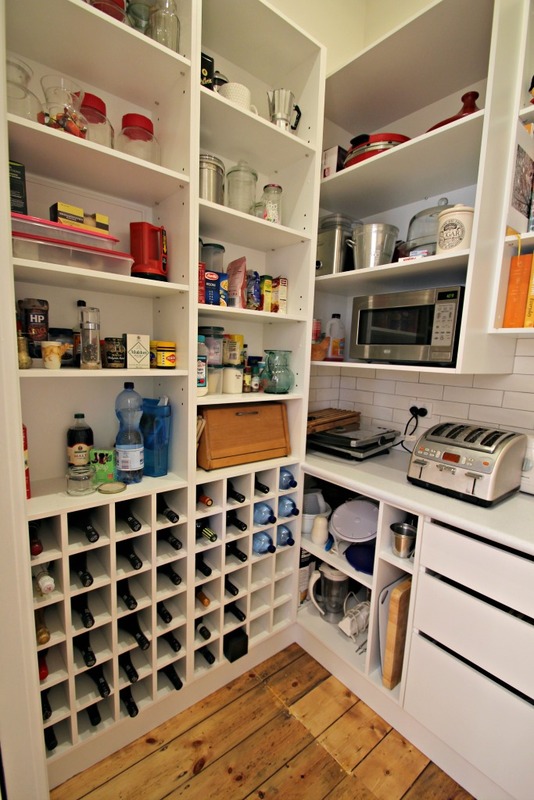 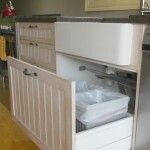 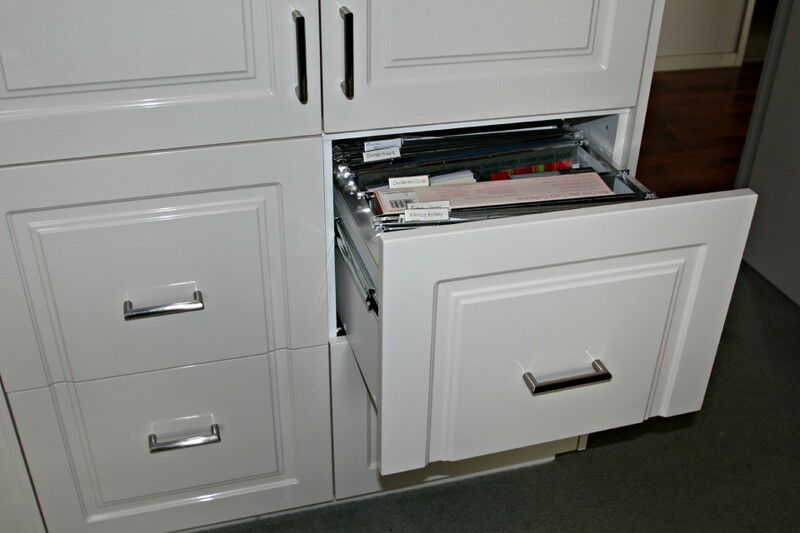 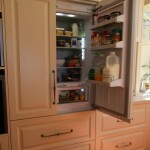 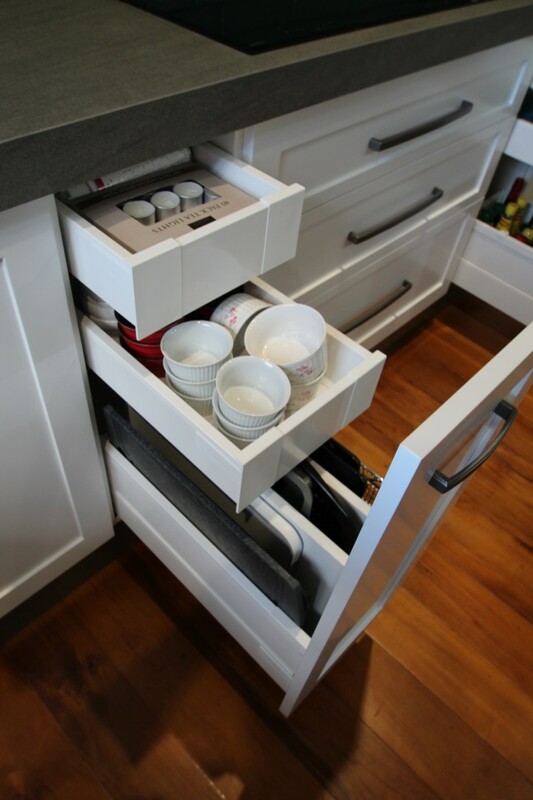 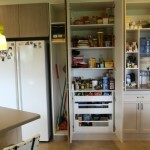 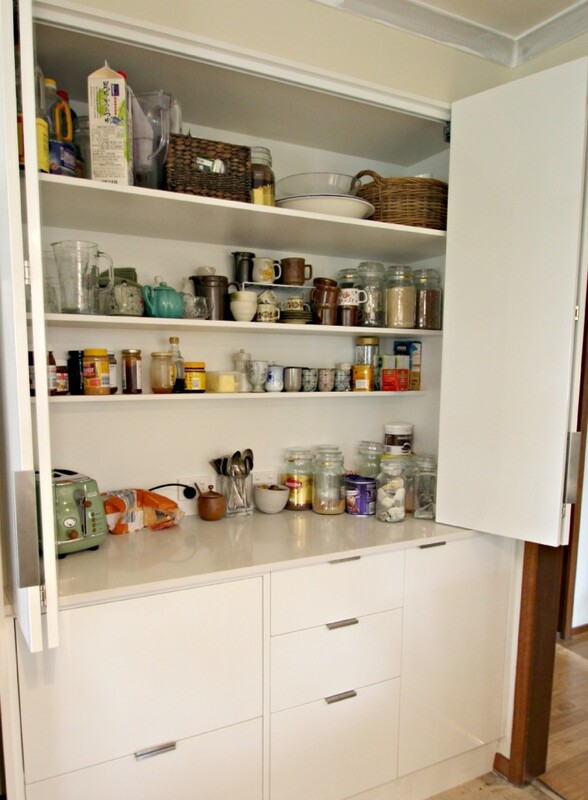 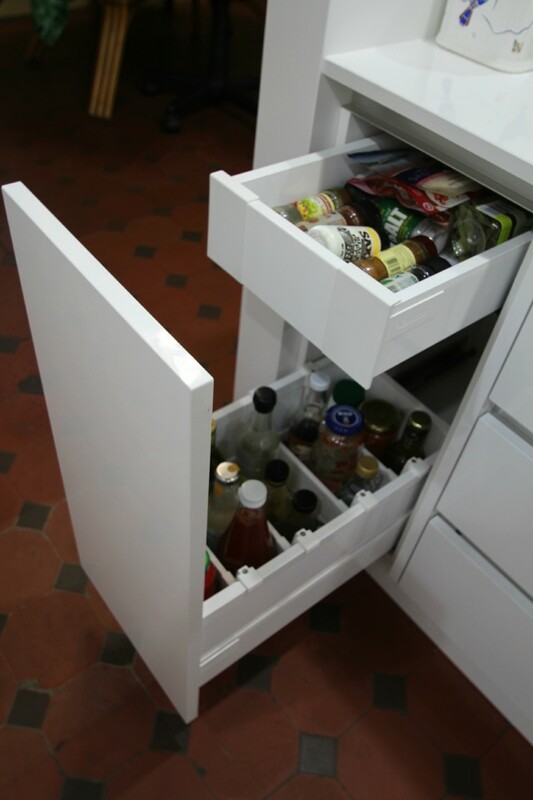 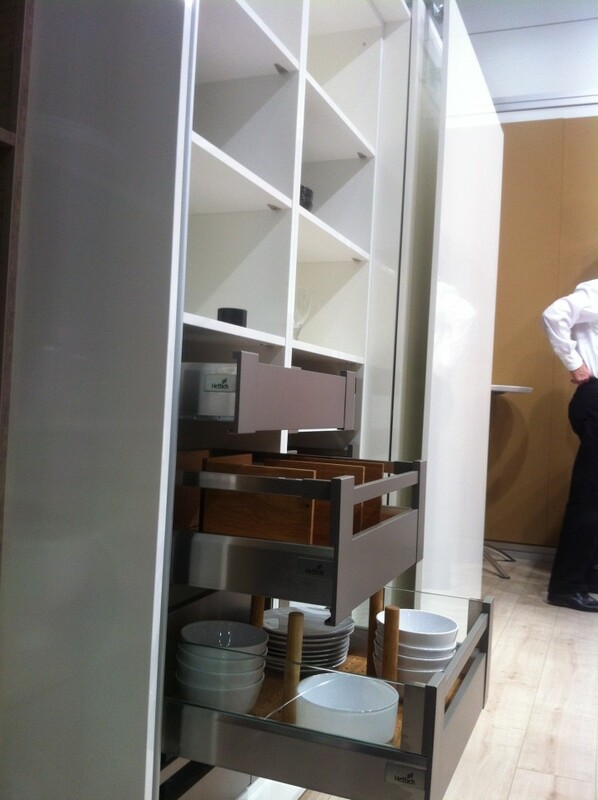 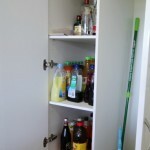 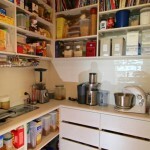 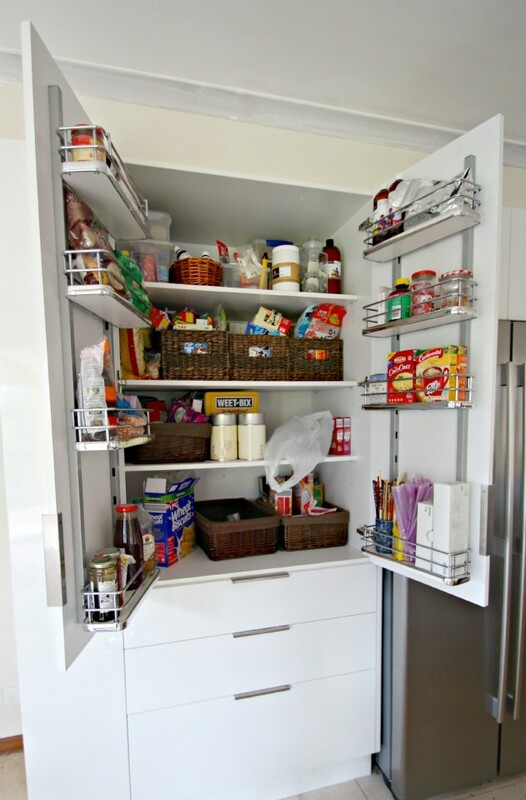 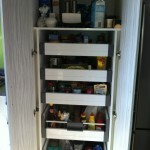 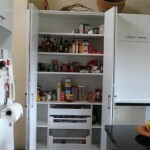 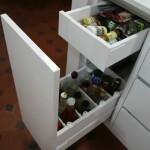 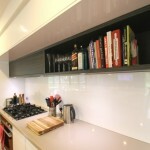 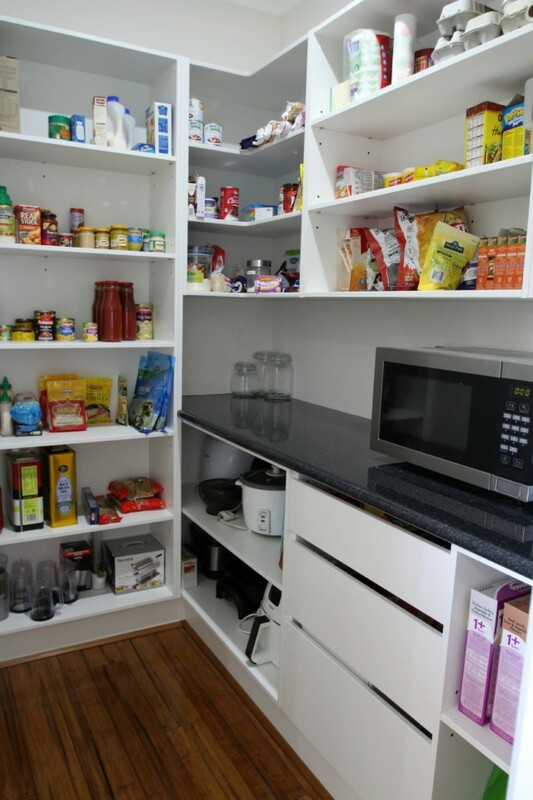 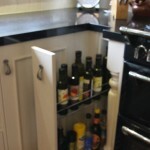 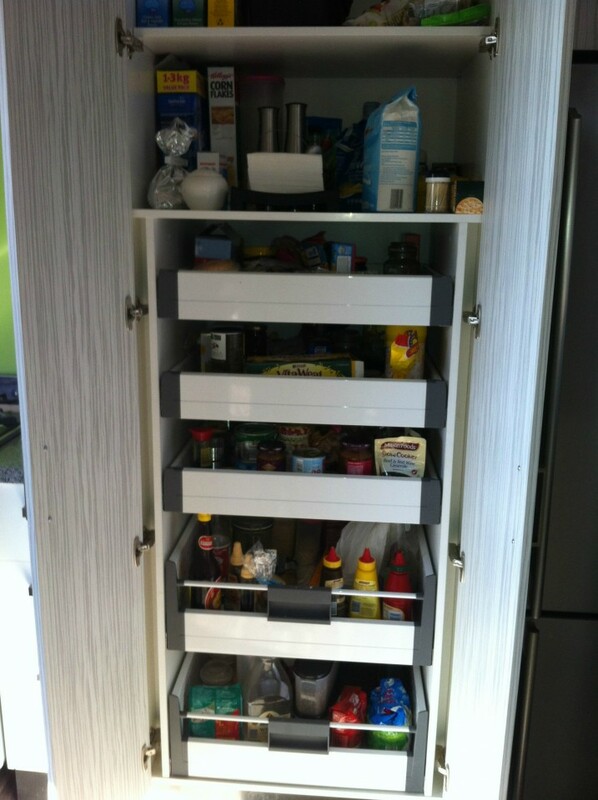 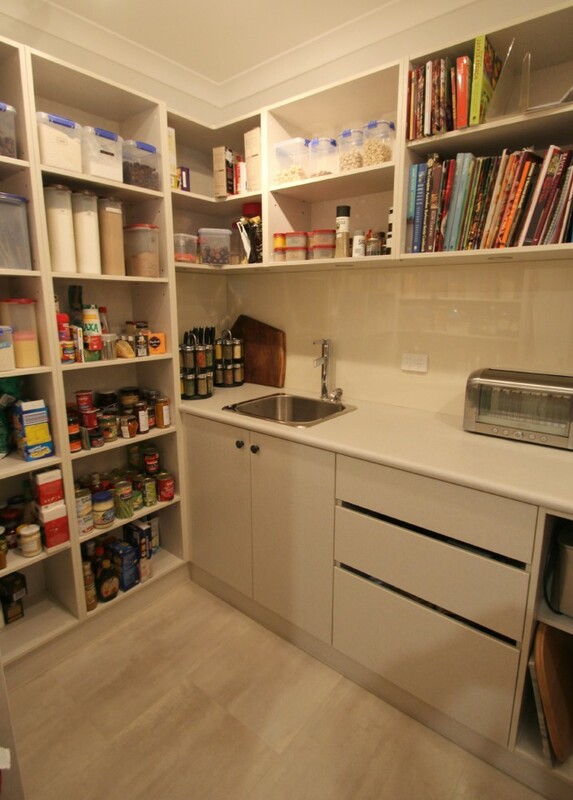 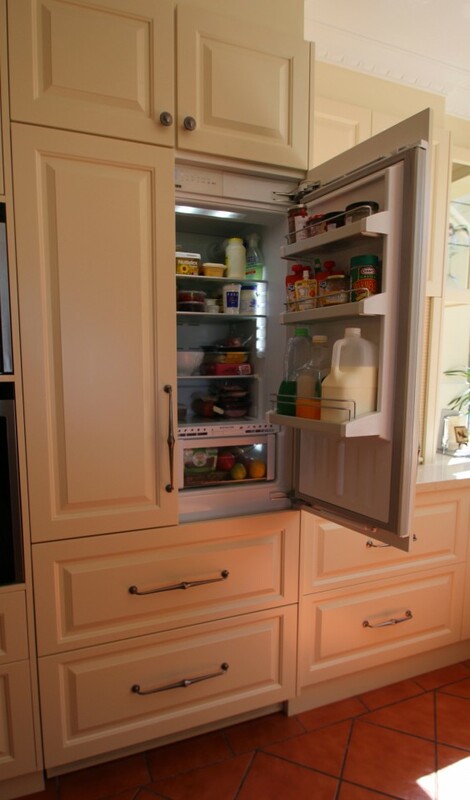 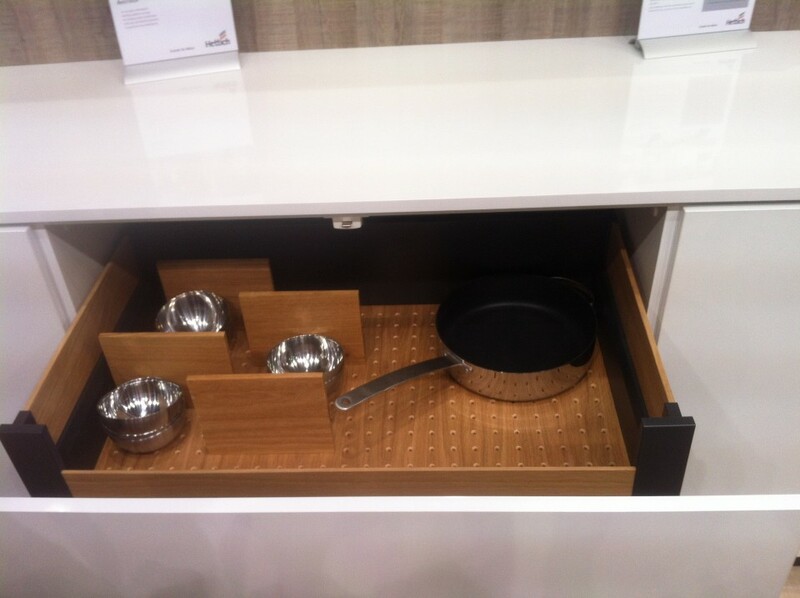 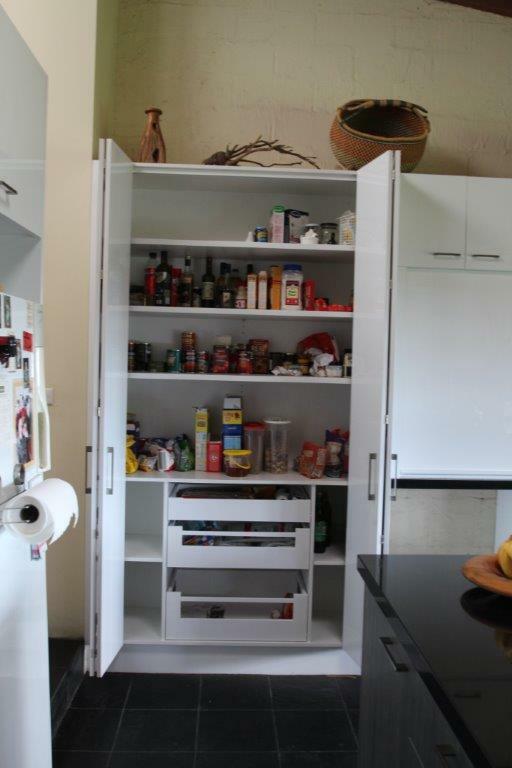 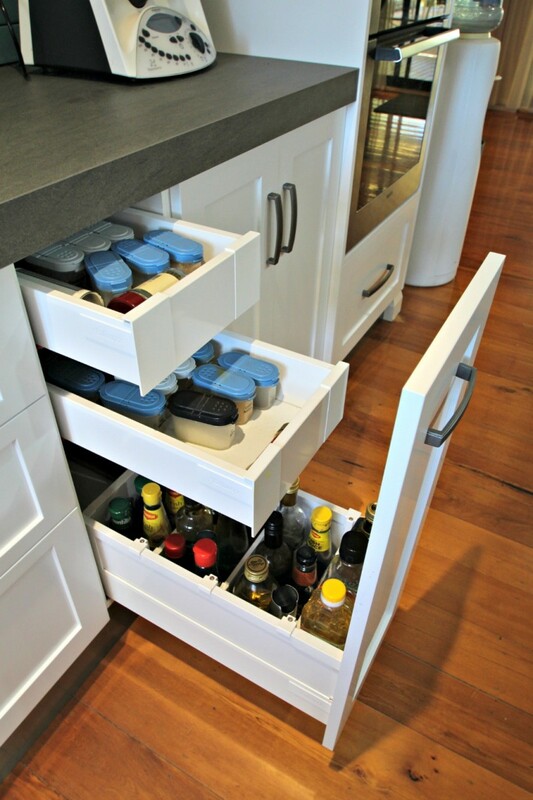 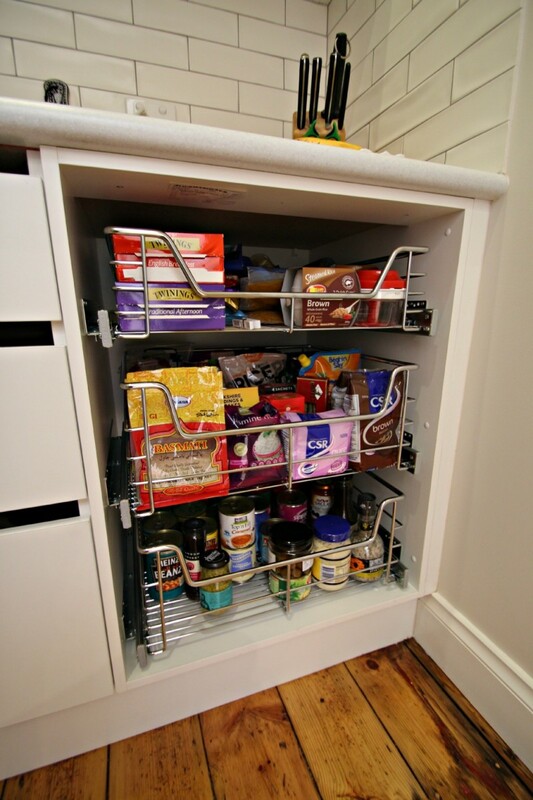 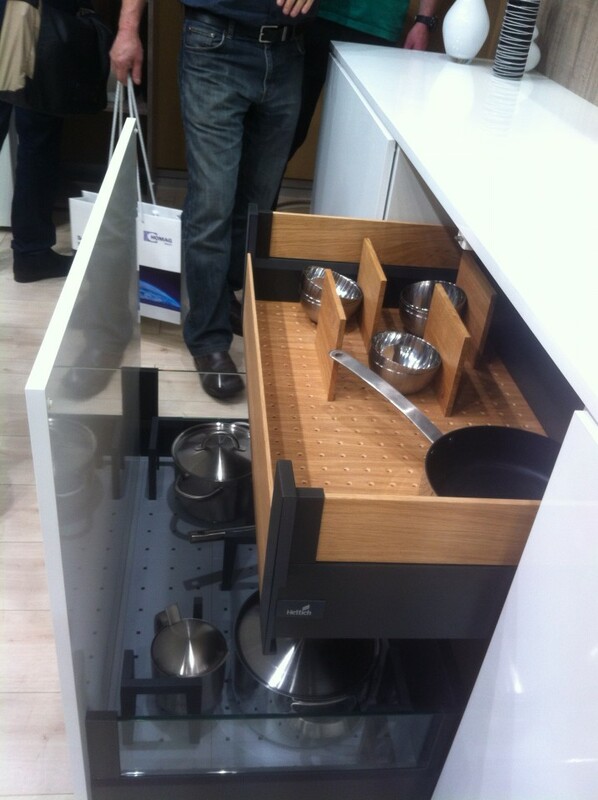 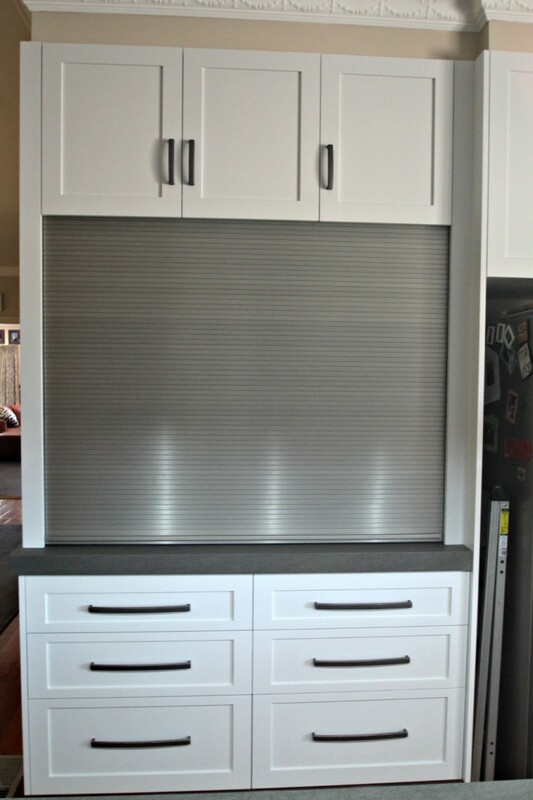 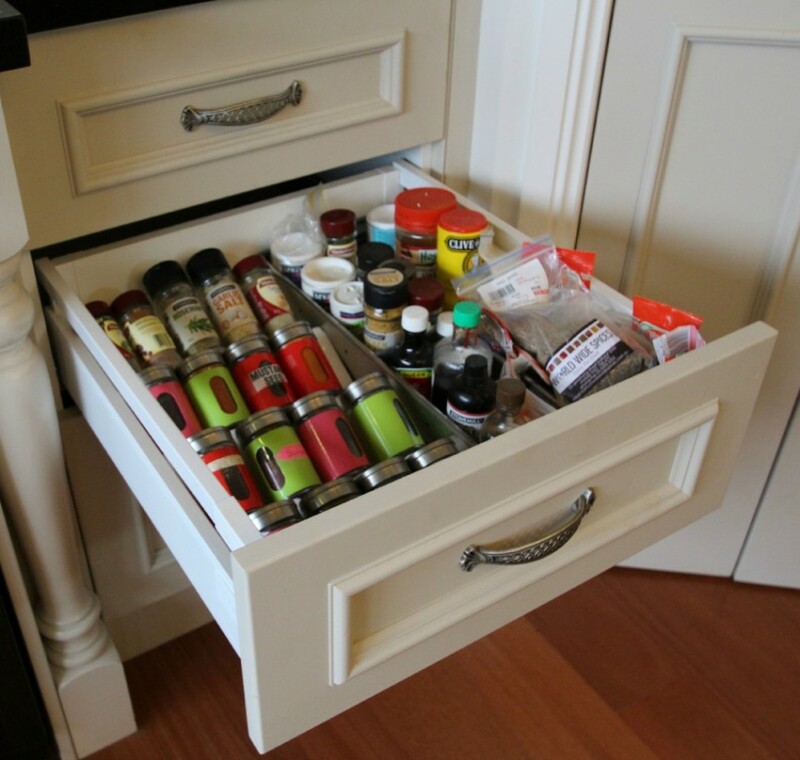 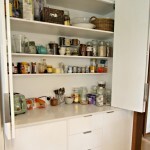 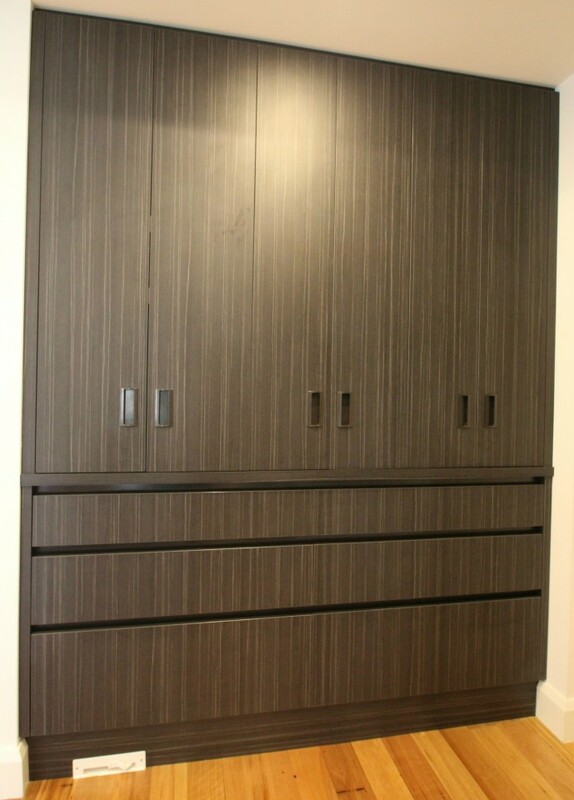 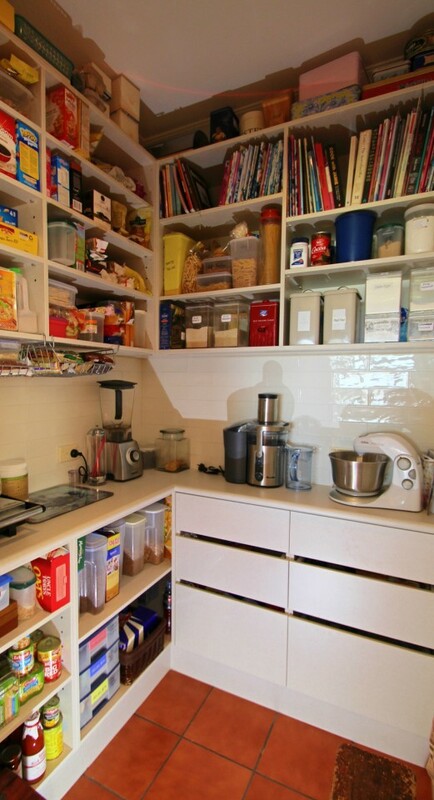 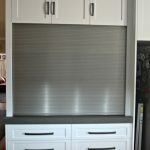 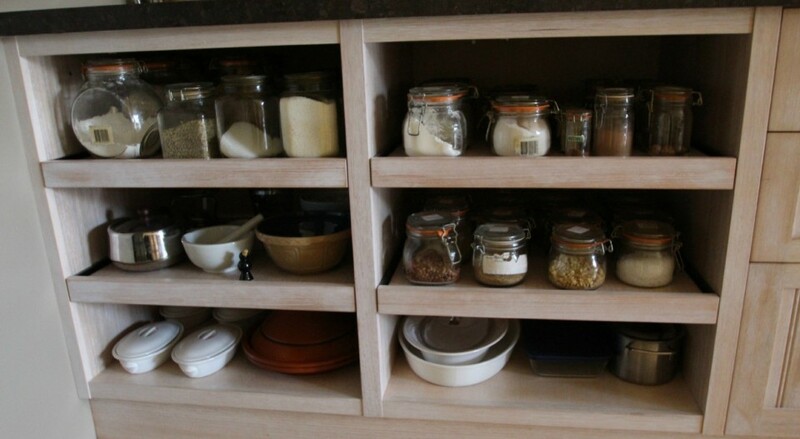 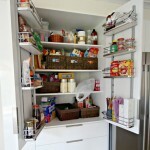 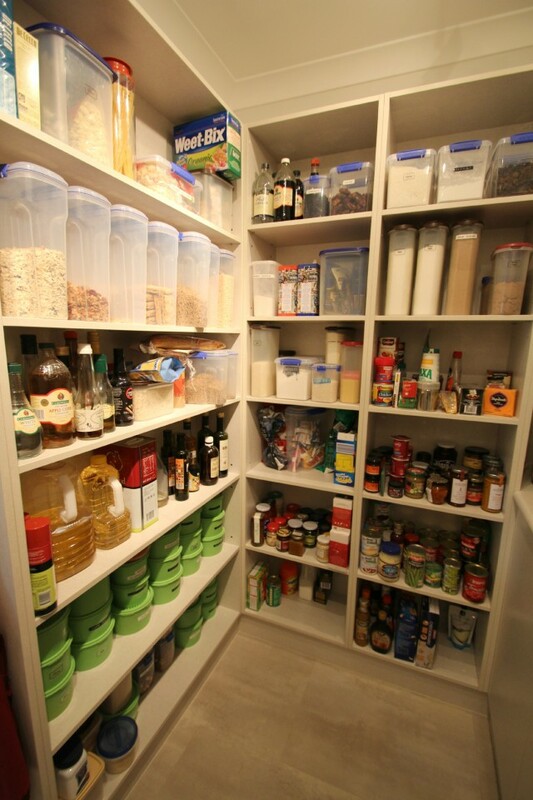 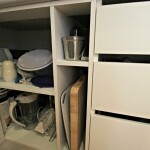 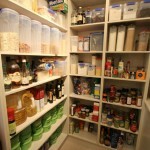 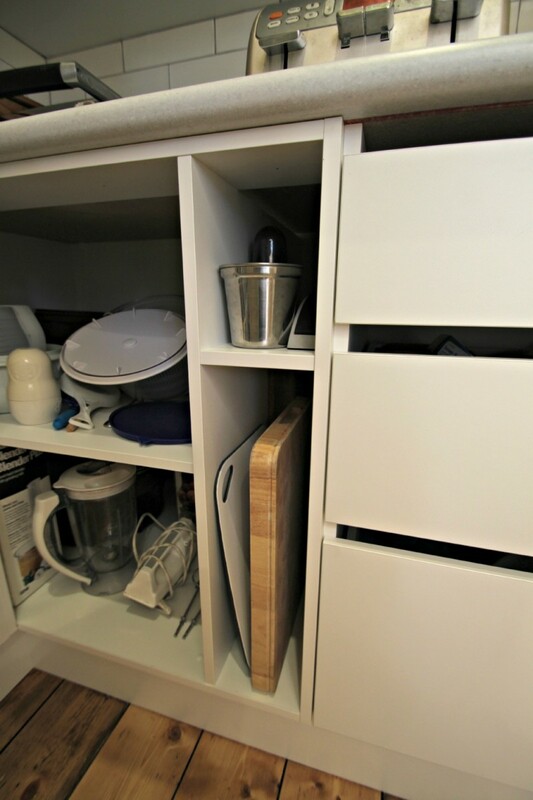 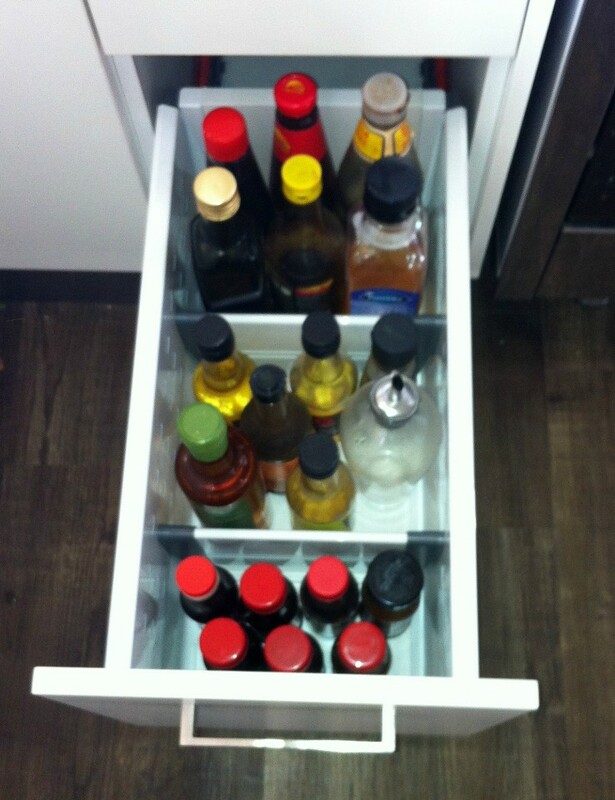 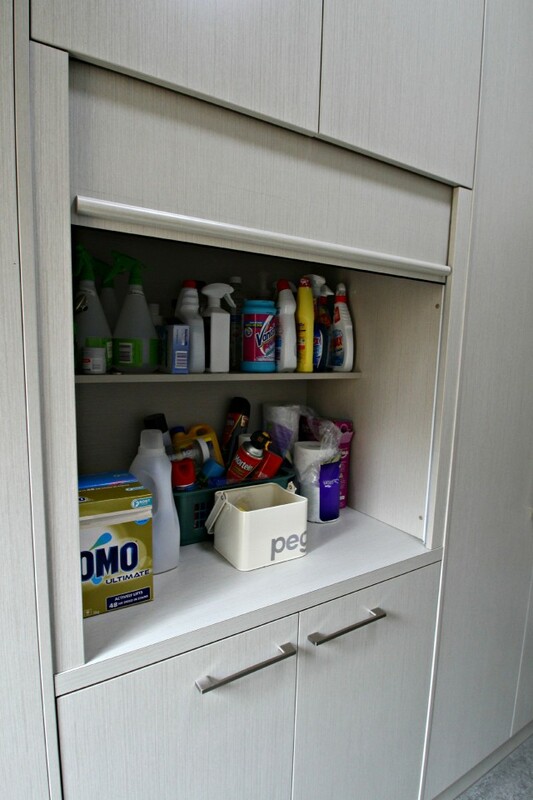 Large sliding doors to pantry cabinets that have inner drawers for great storage. 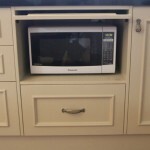 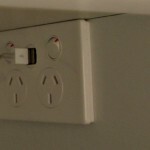 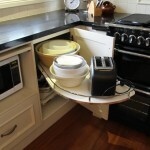 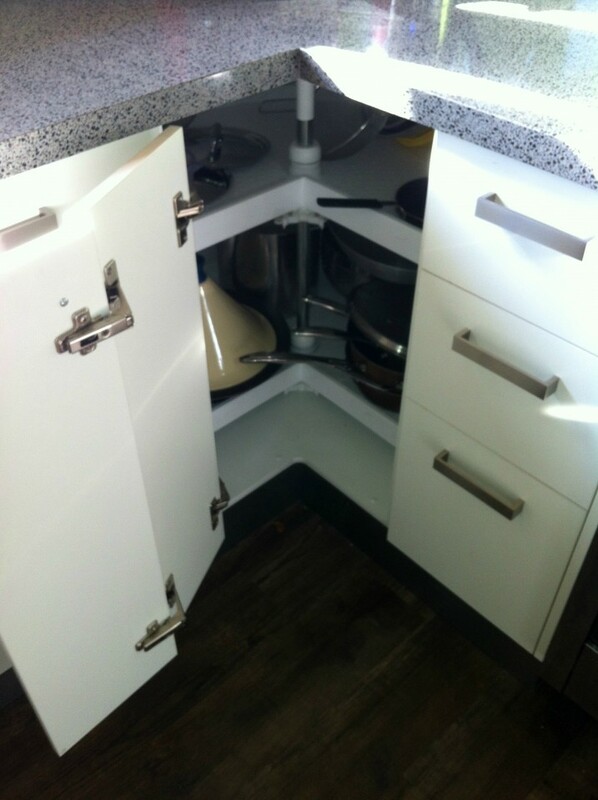 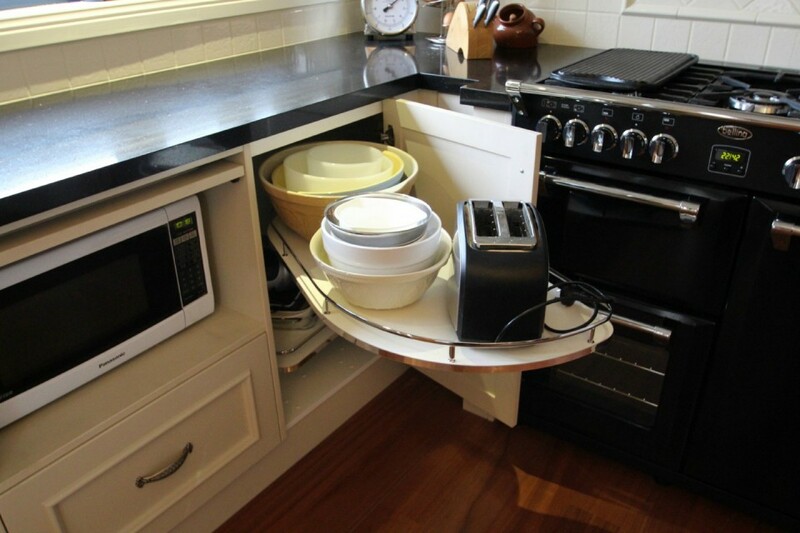 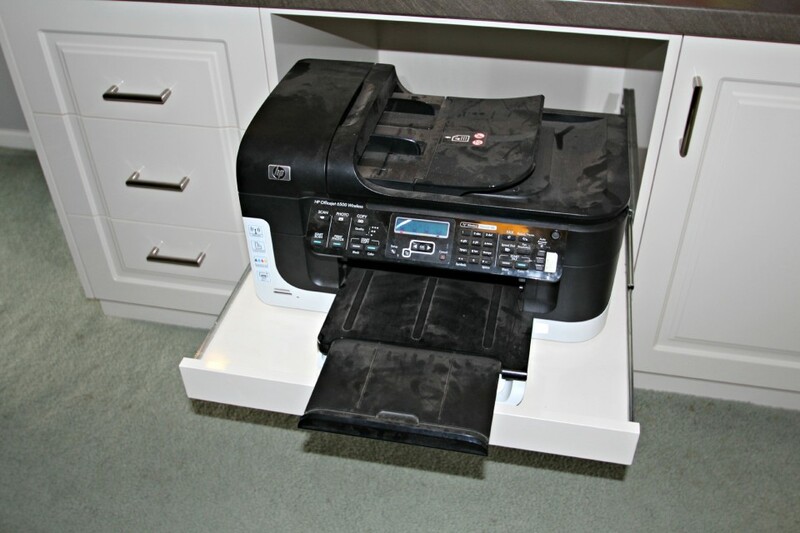 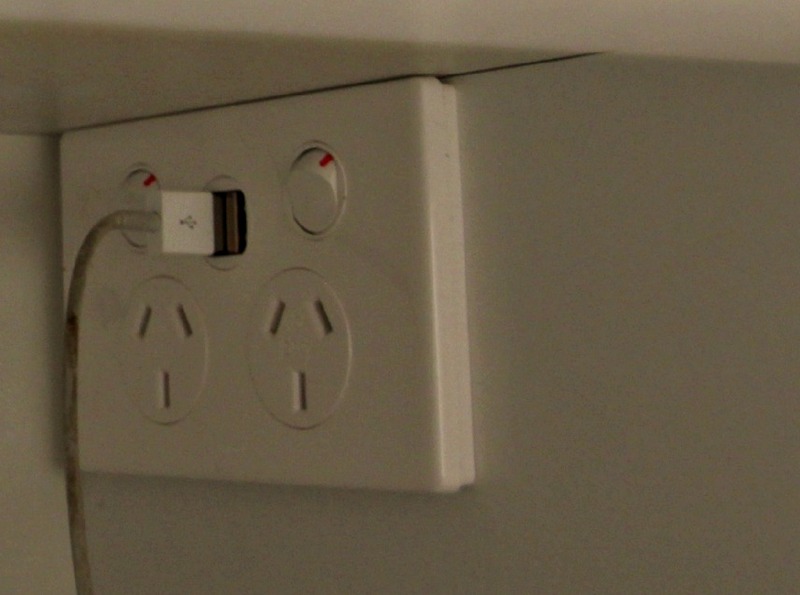 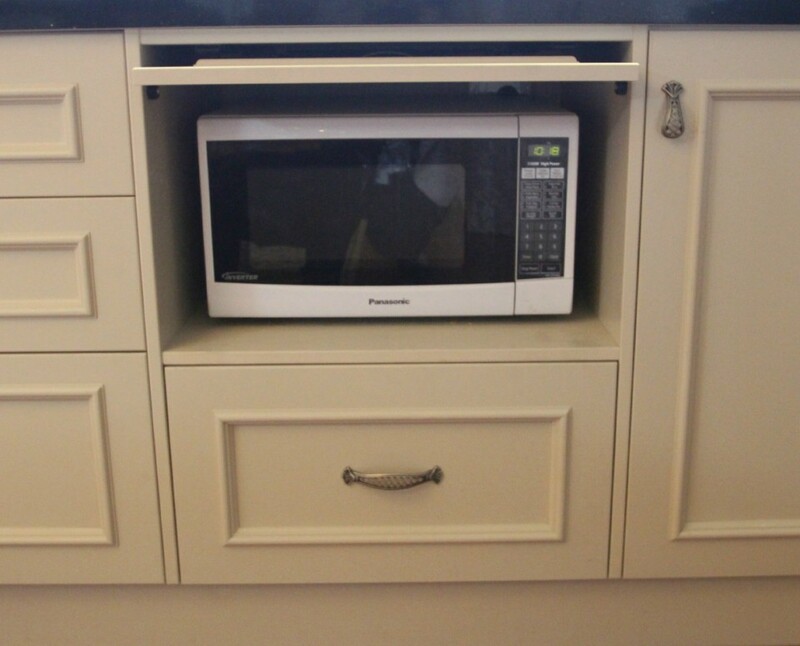 Hide the Microwave behind a pocketing door.